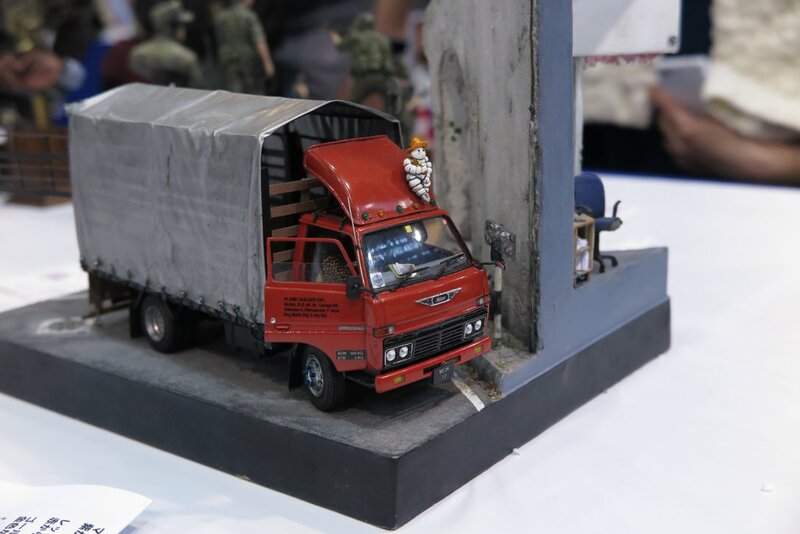 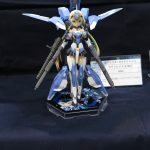 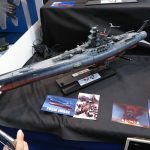 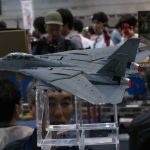 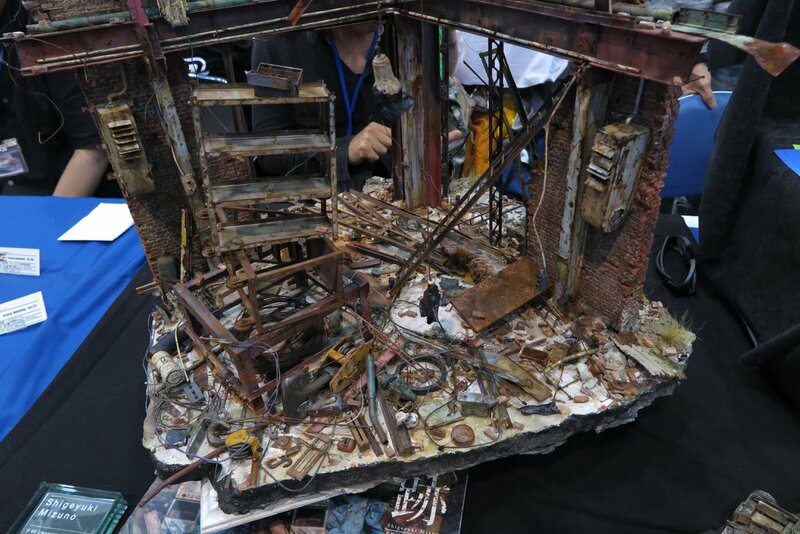 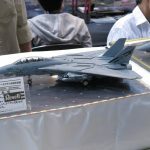 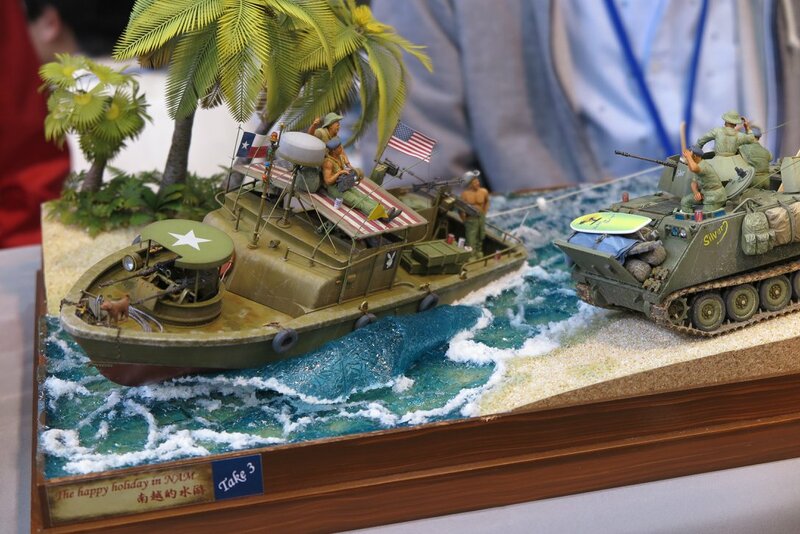 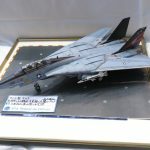 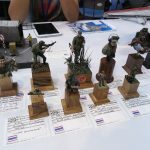 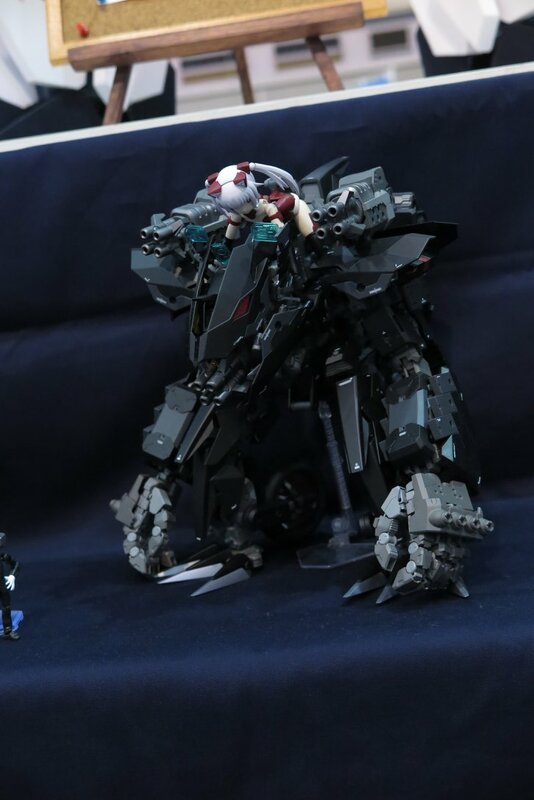 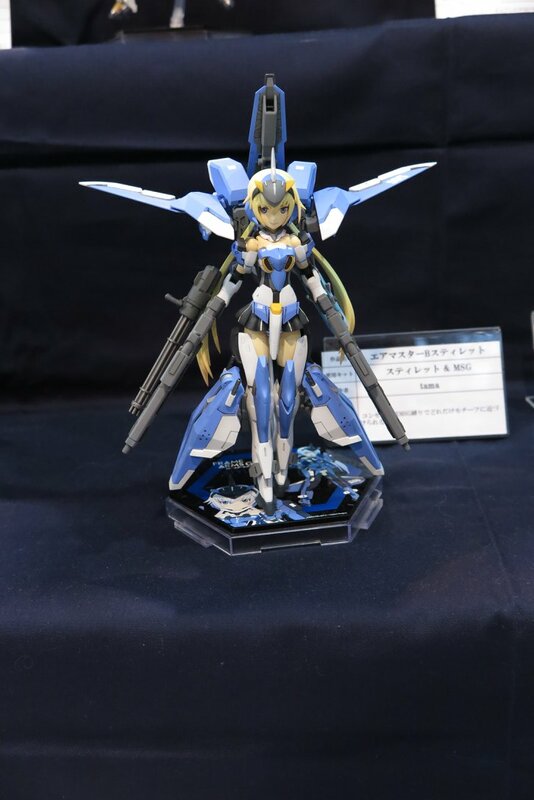 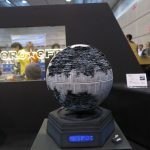 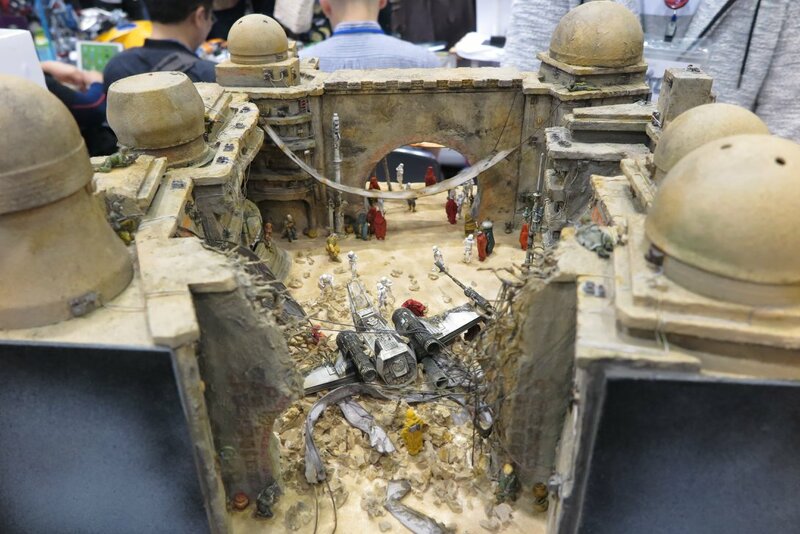 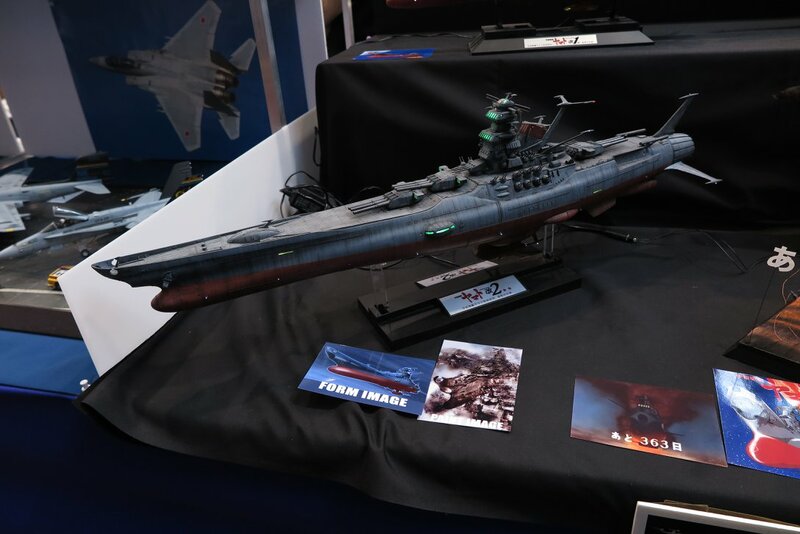 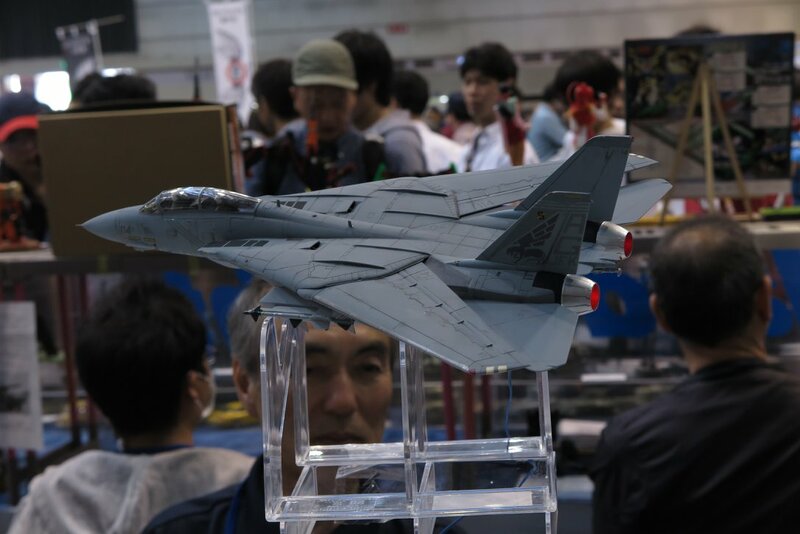 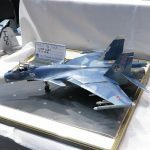 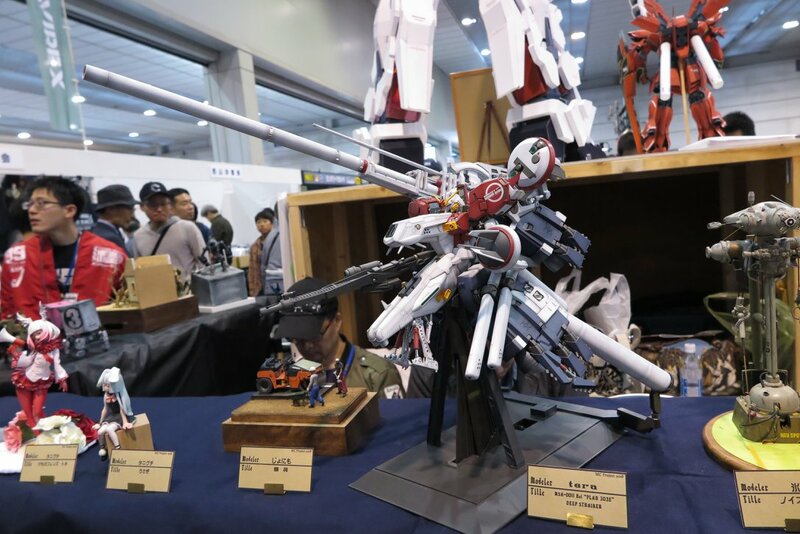 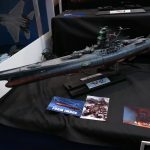 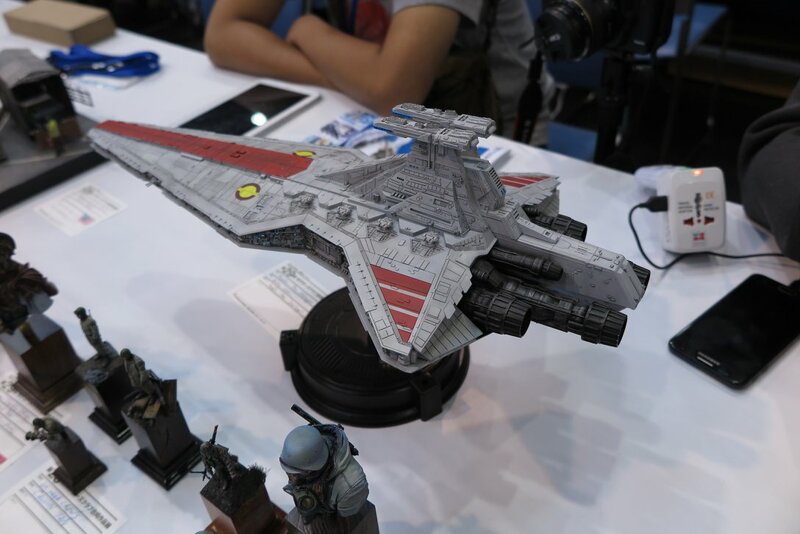 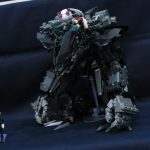 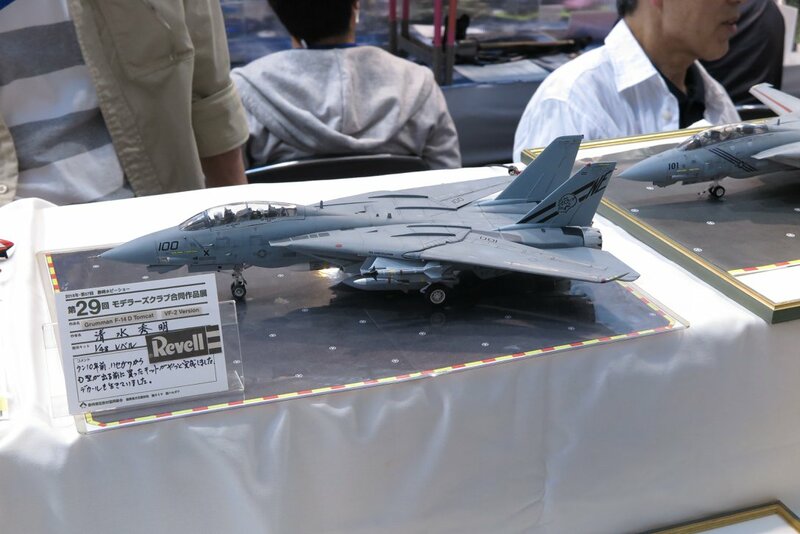 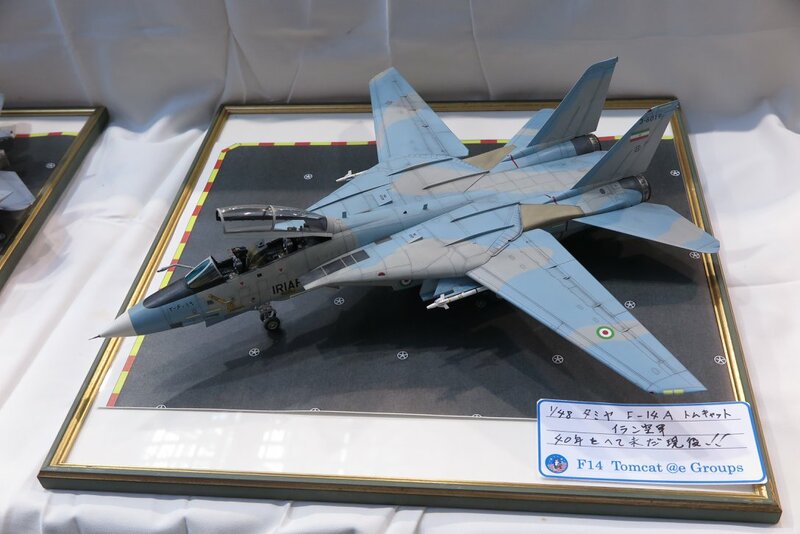 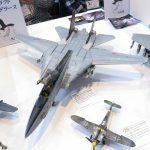 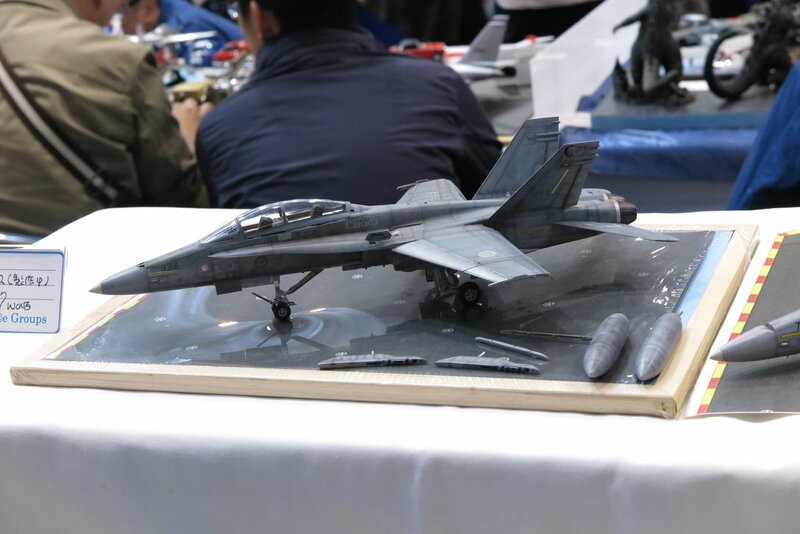 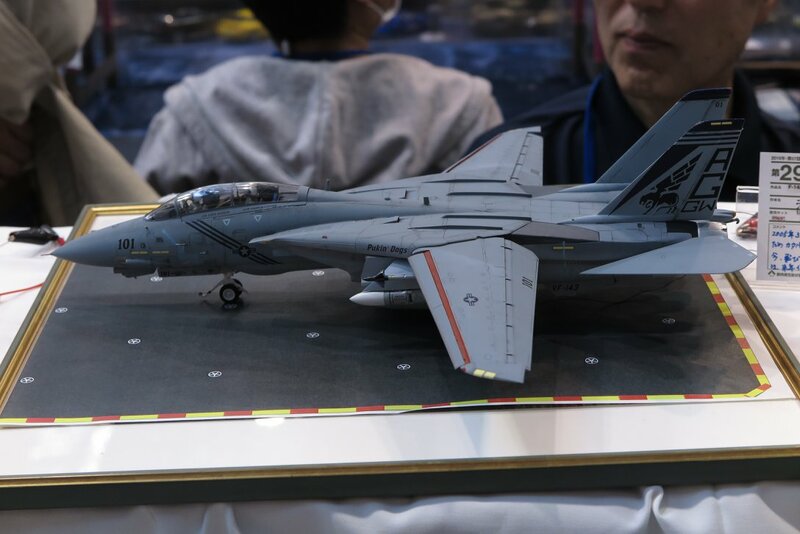 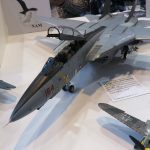 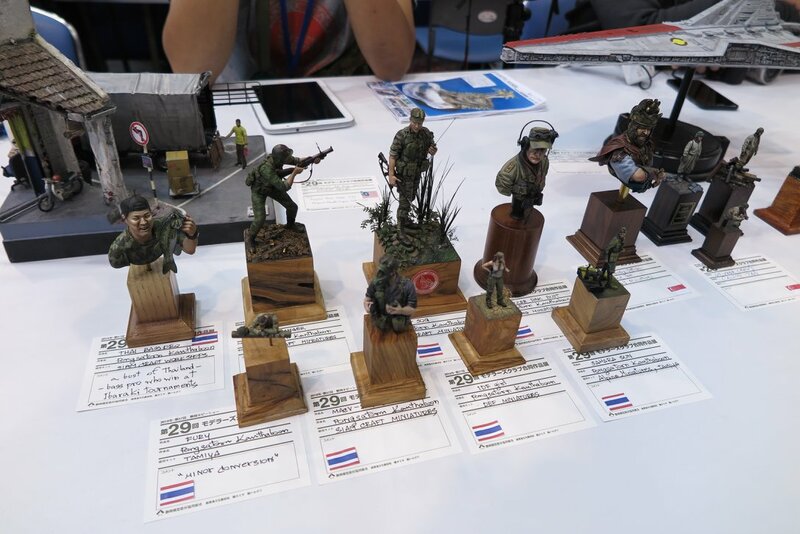 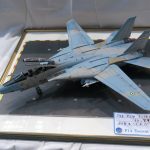 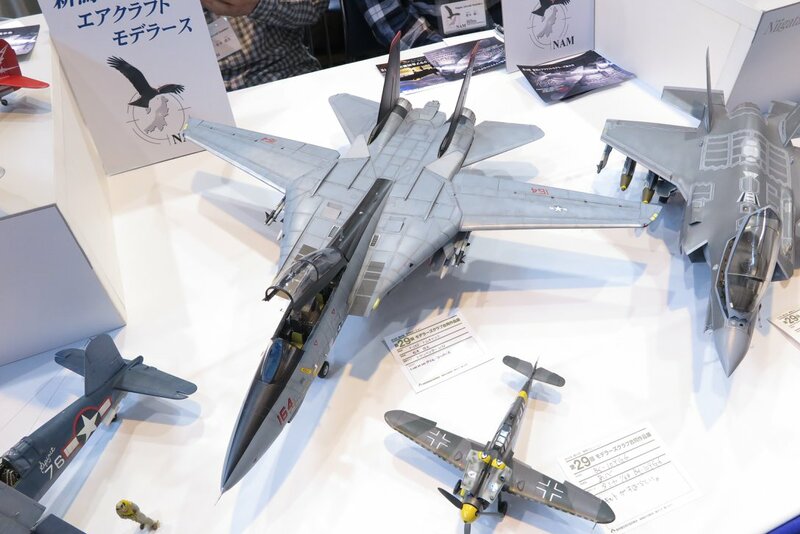 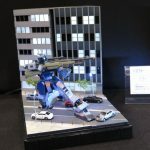 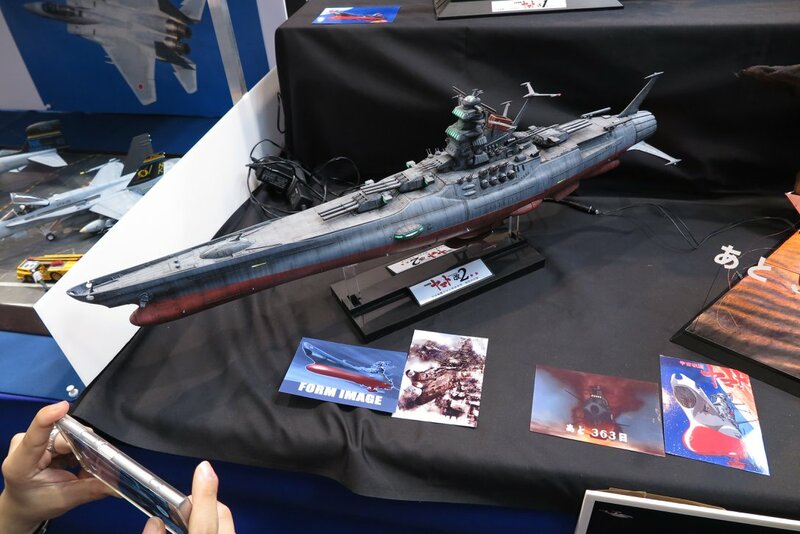 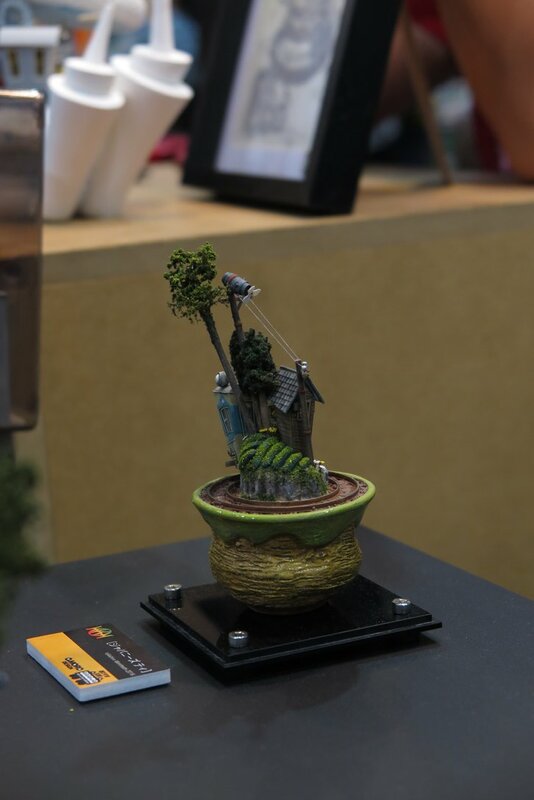 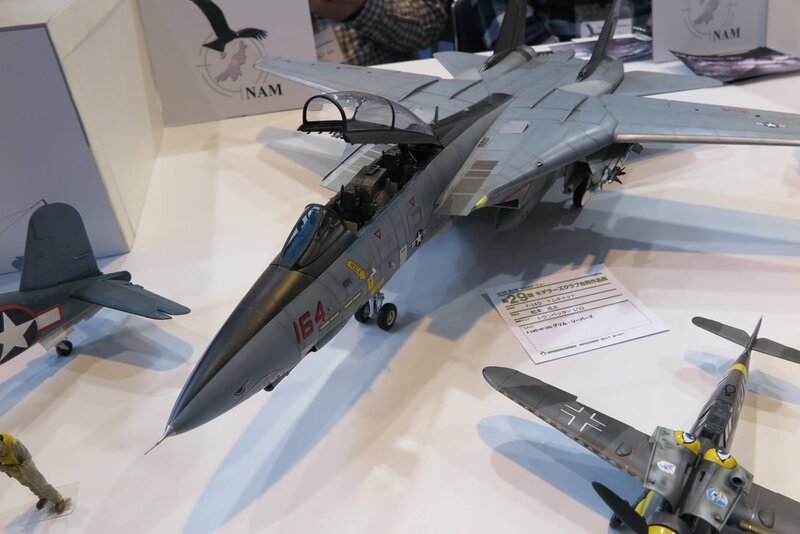 Once again, joined the Team Asean for display in Shizuoka Hobby show last May, just got mood and time to blog. 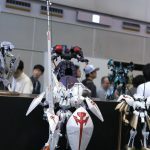 I did share in my Facebook album, but i still feel incomplete without posting in my website. 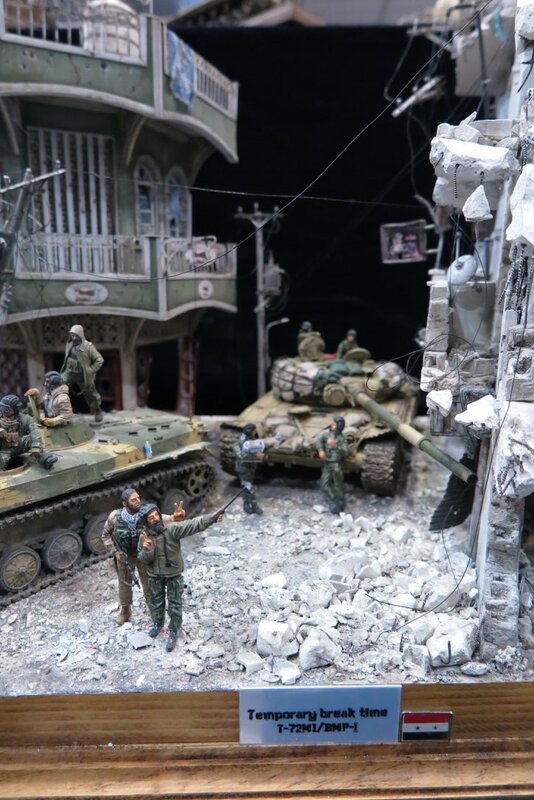 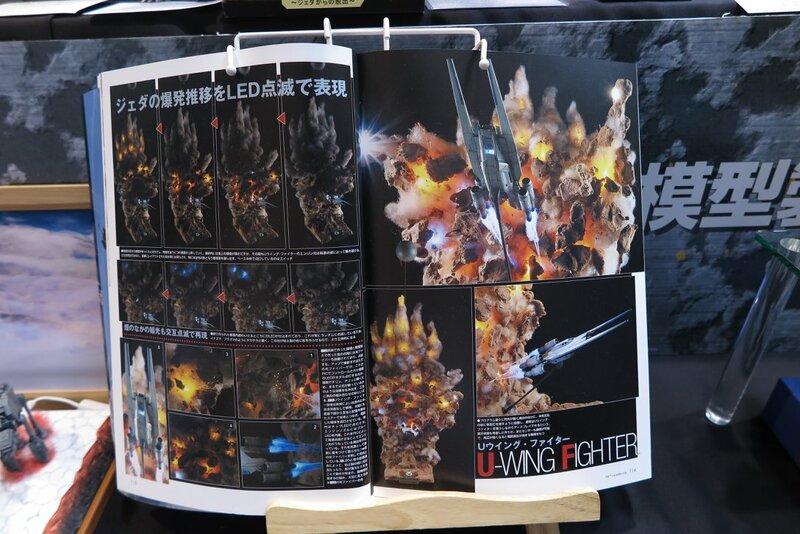 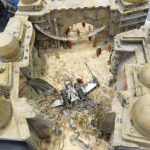 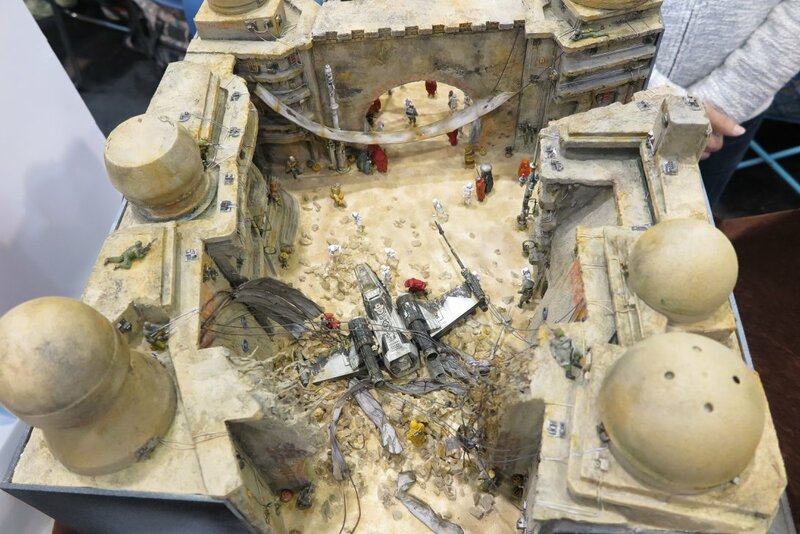 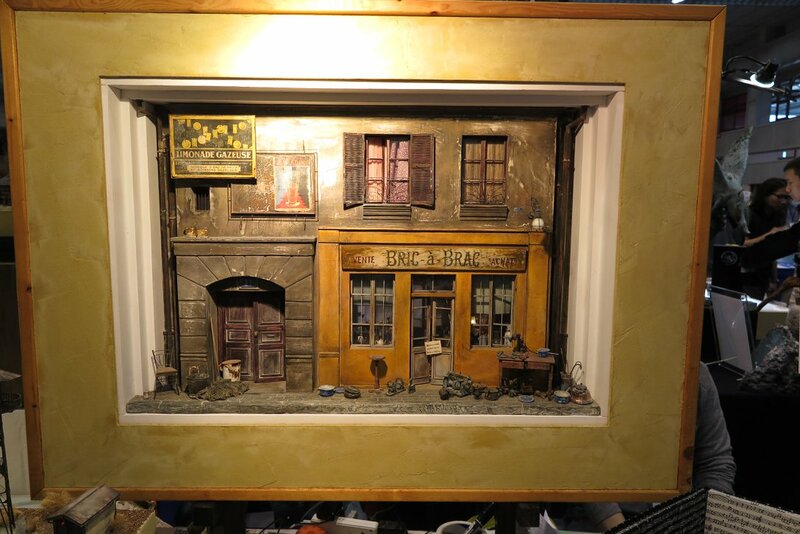 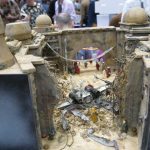 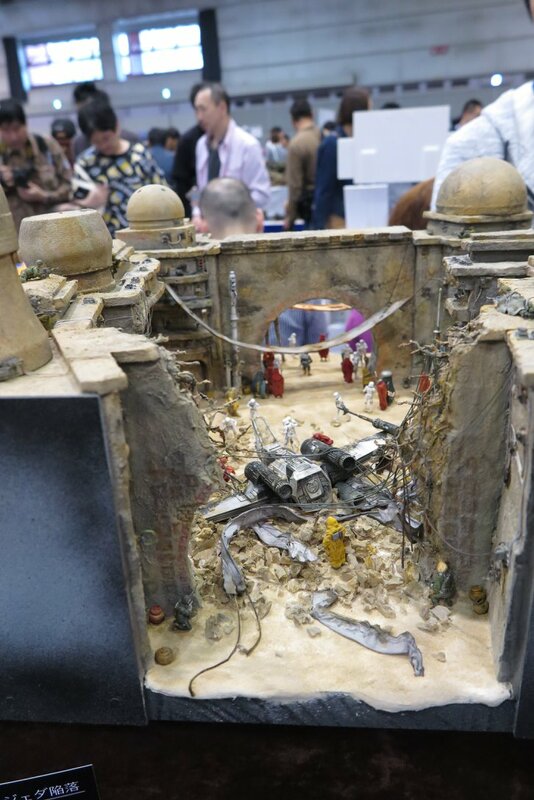 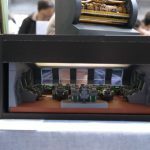 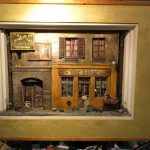 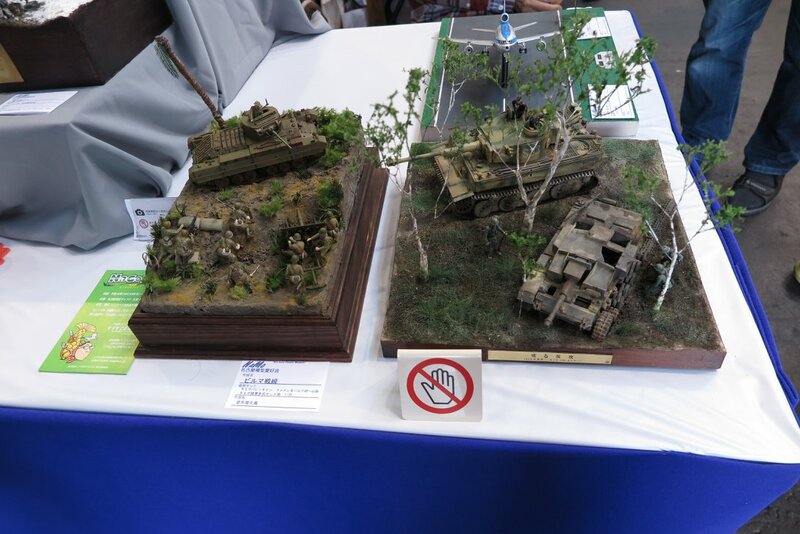 Here are some of the display and works on Hobbyist venue. 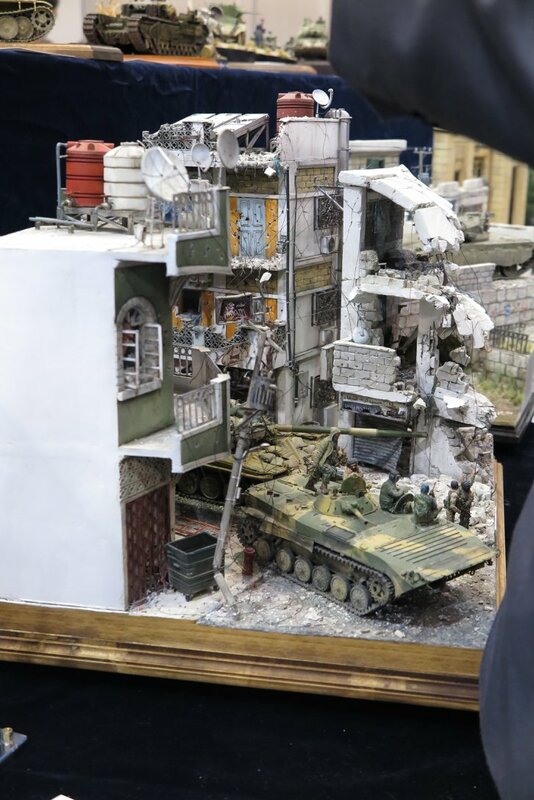 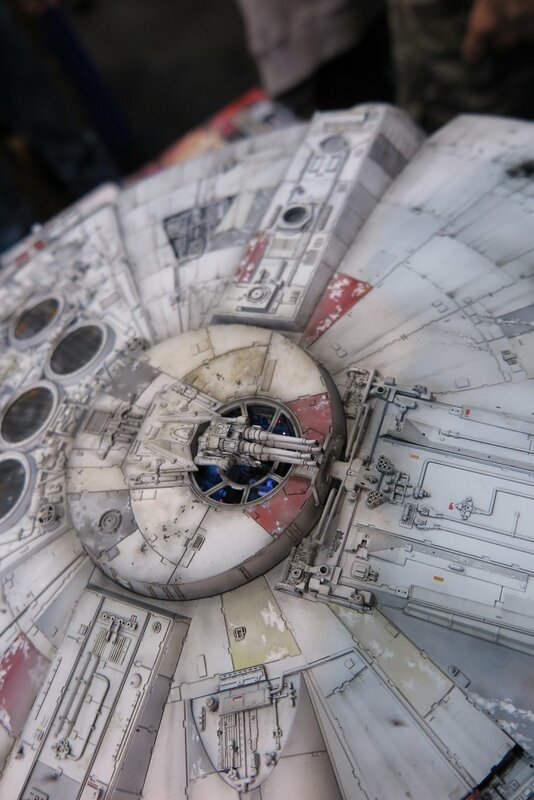 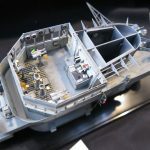 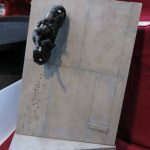 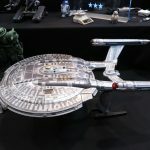 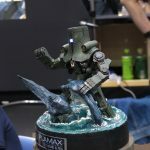 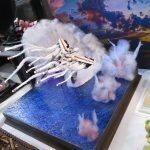 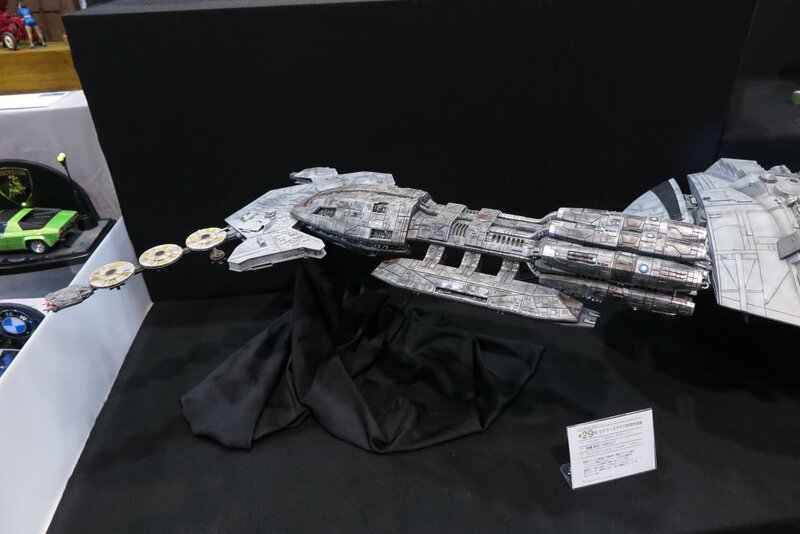 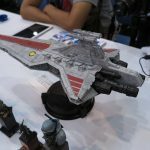 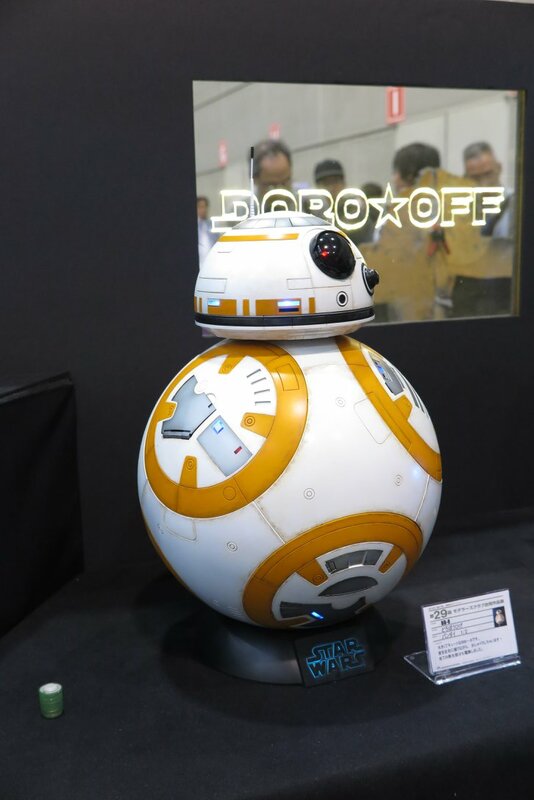 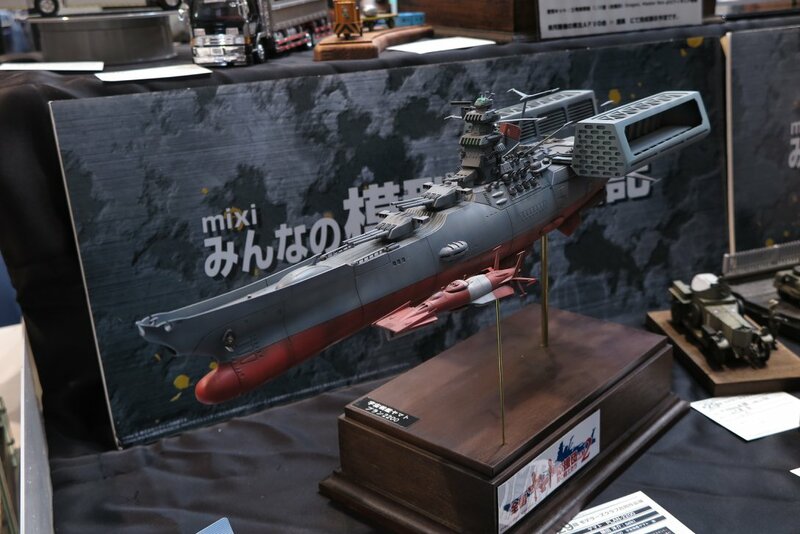 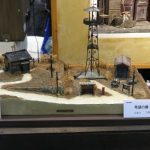 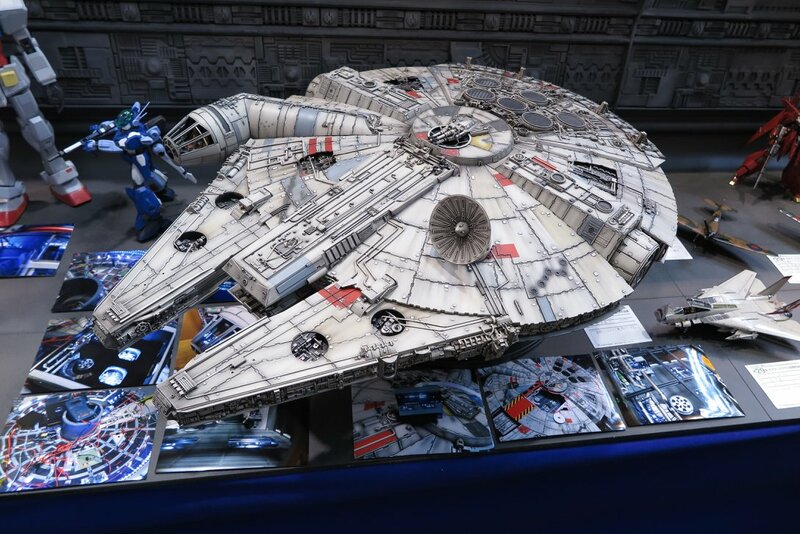 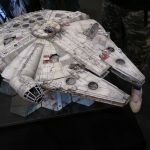 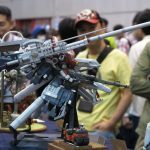 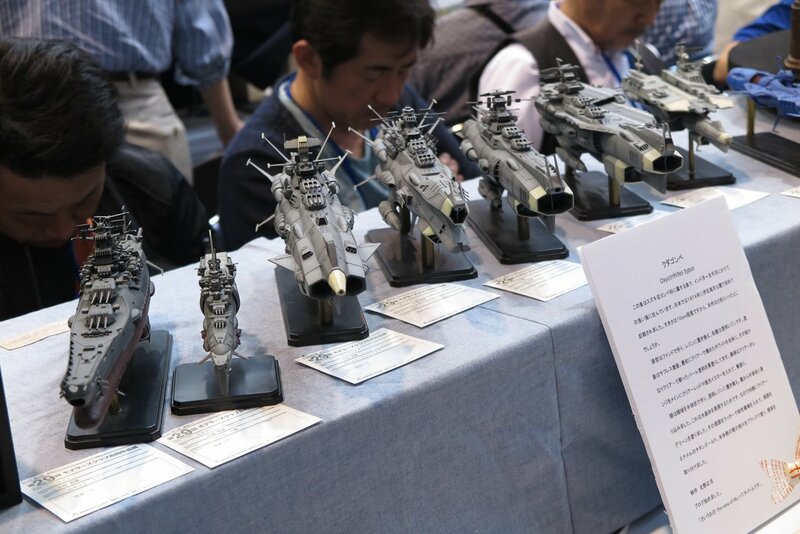 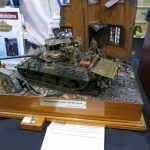 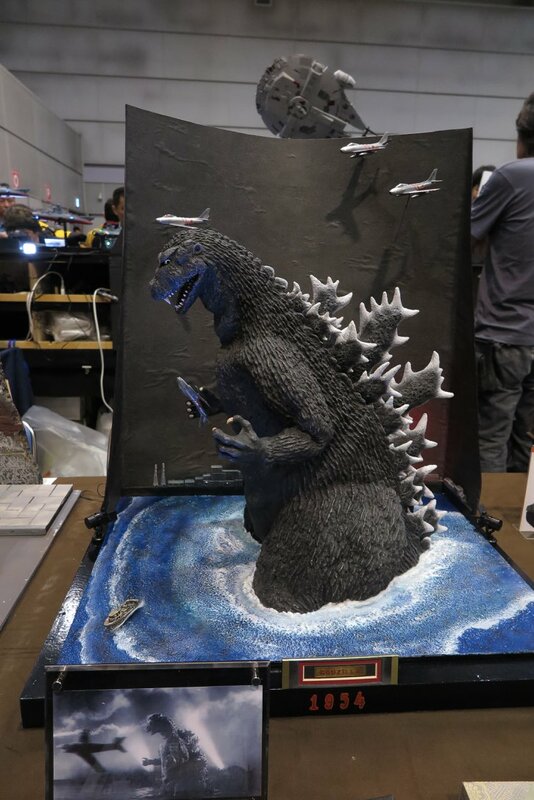 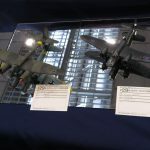 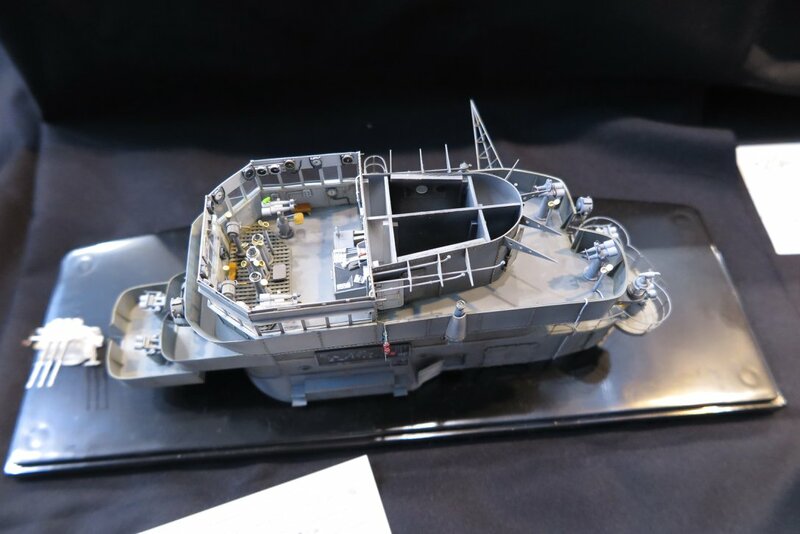 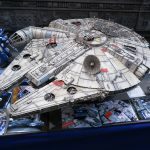 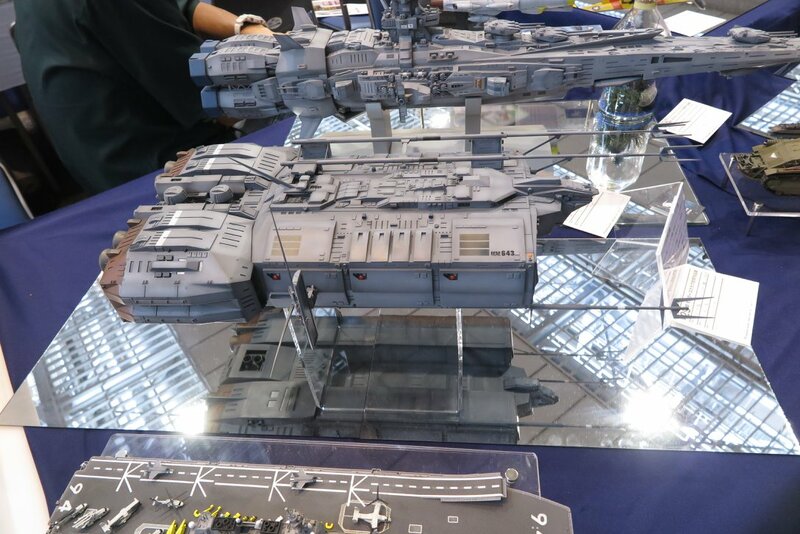 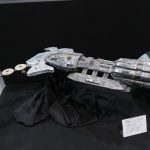 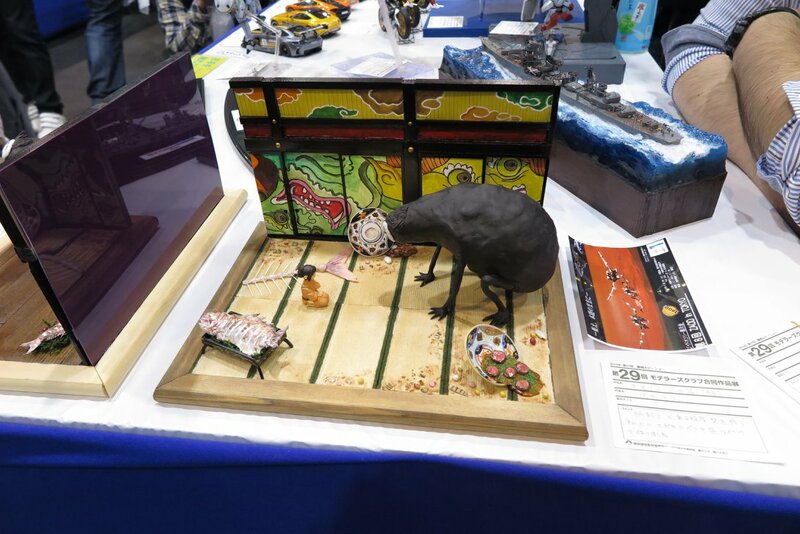 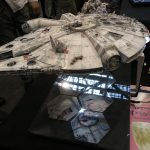 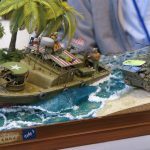 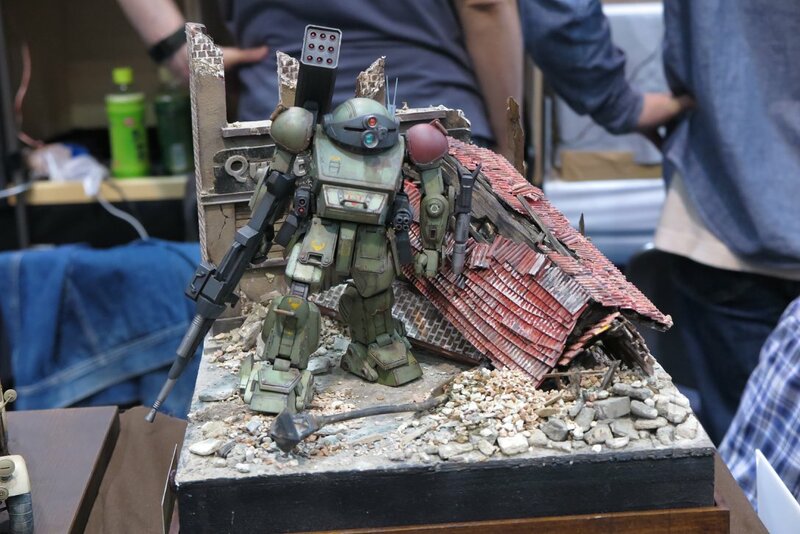 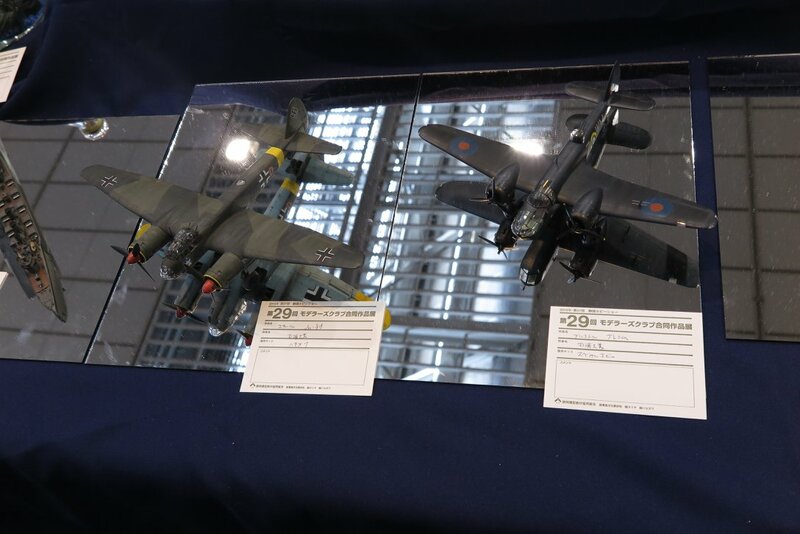 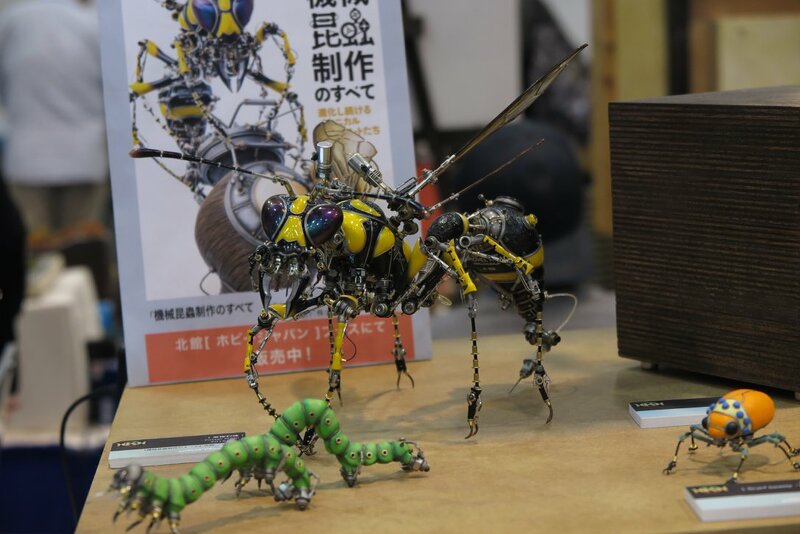 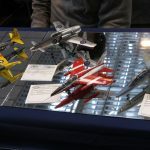 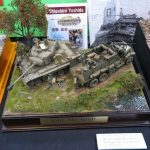 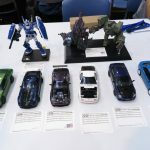 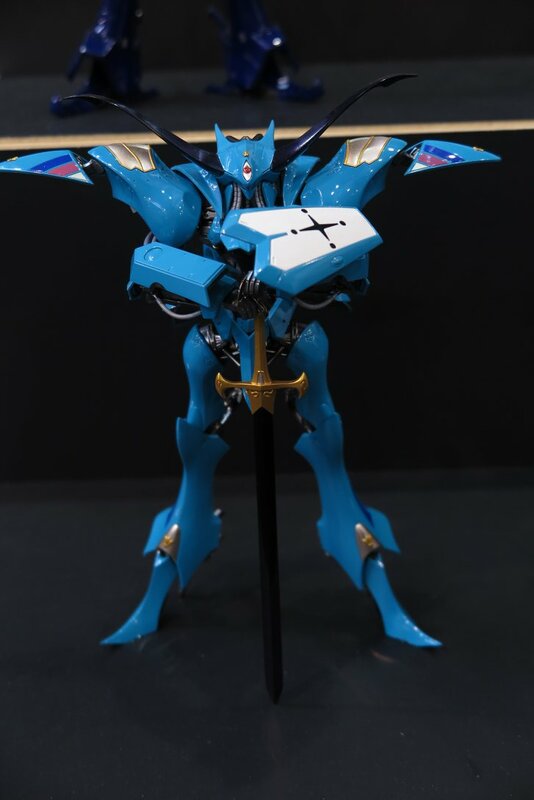 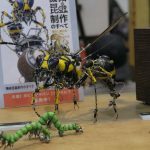 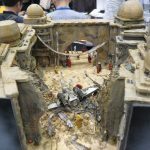 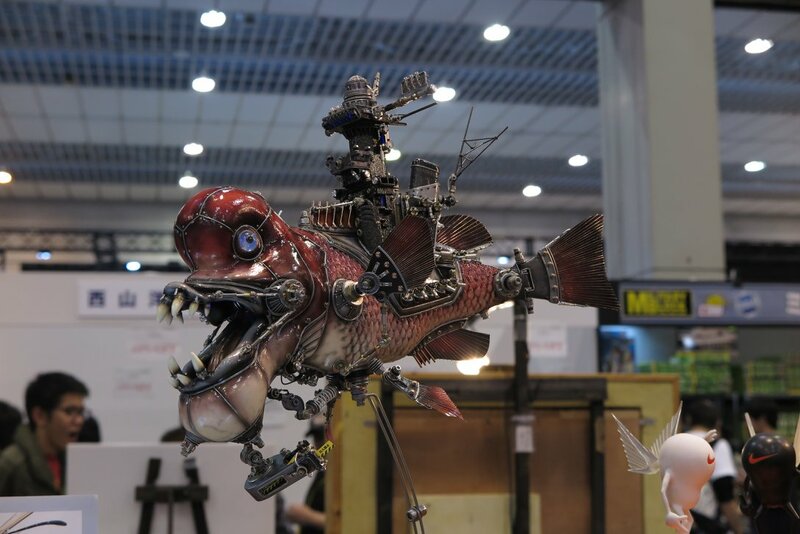 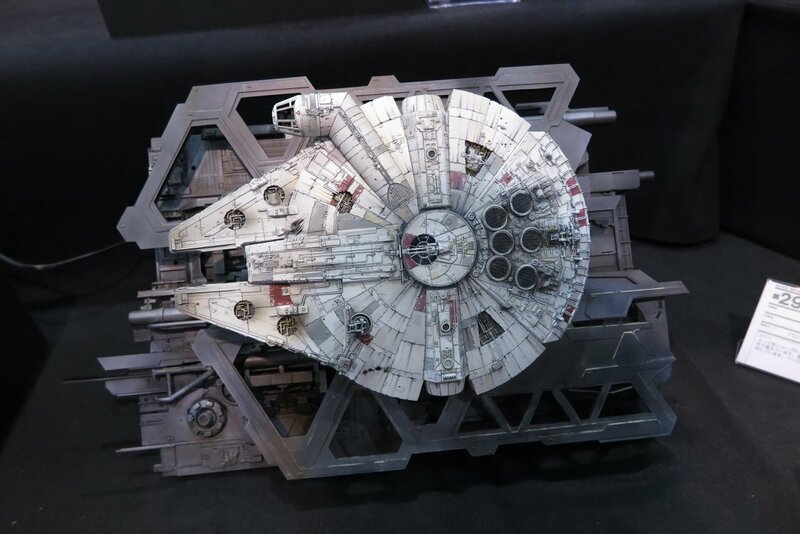 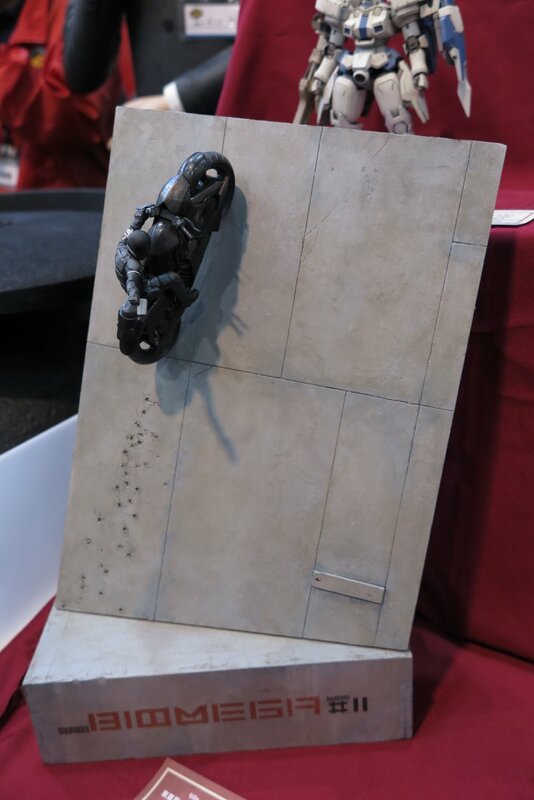 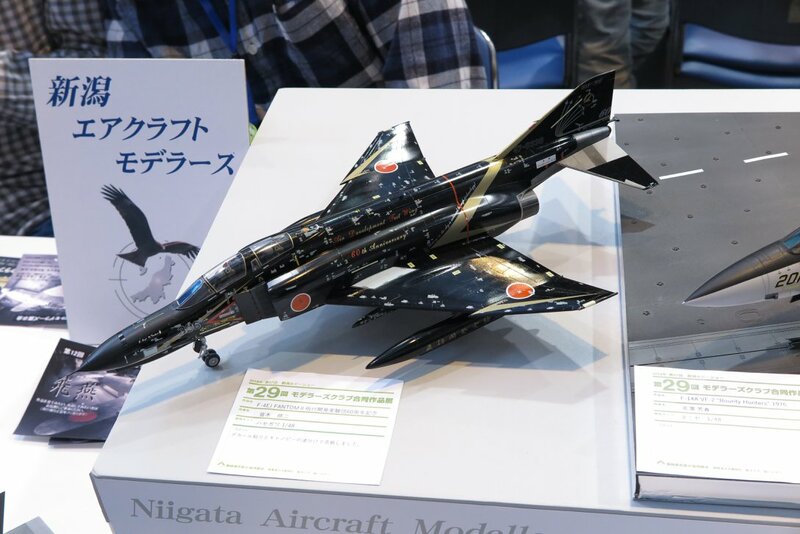 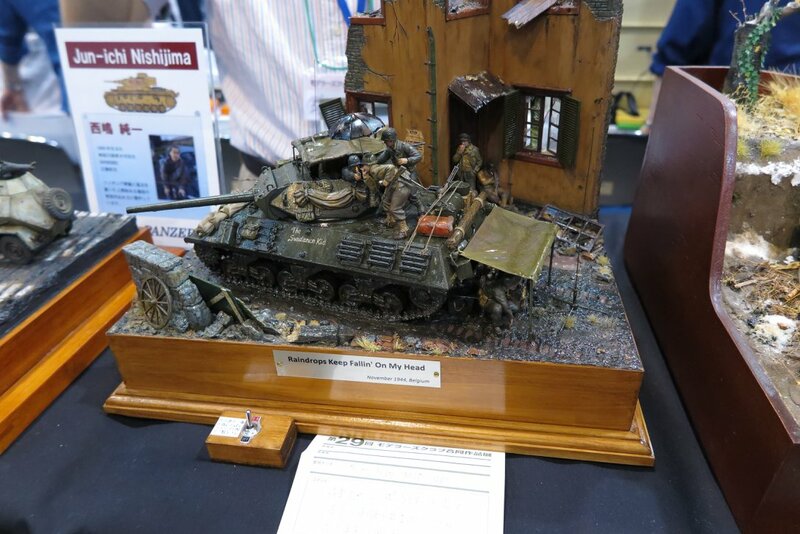 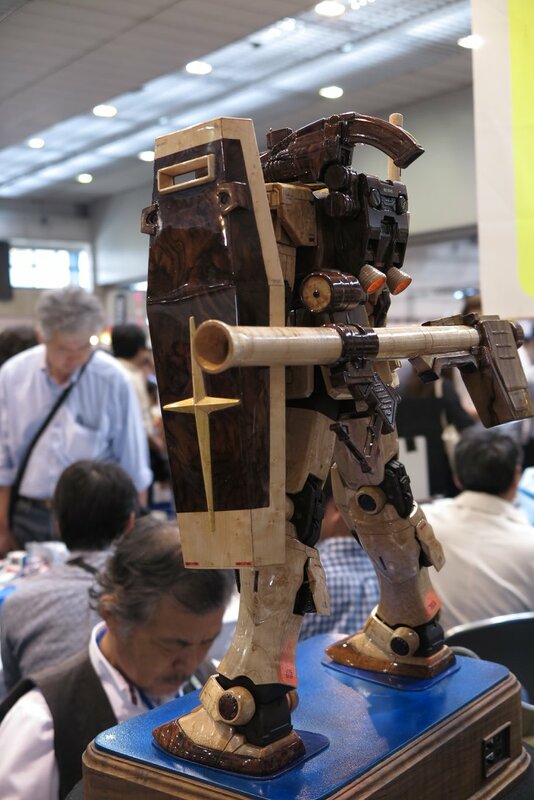 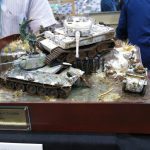 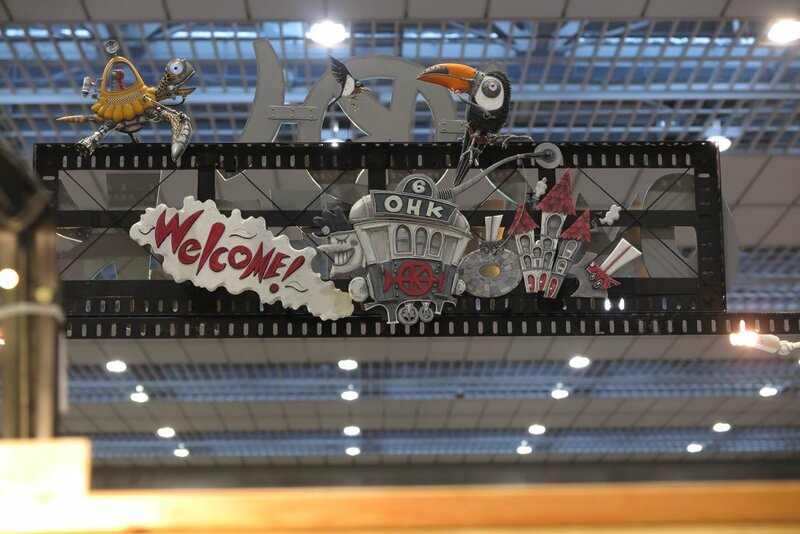 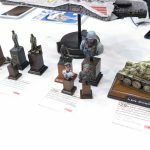 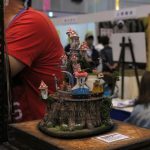 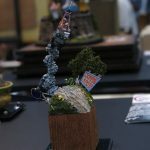 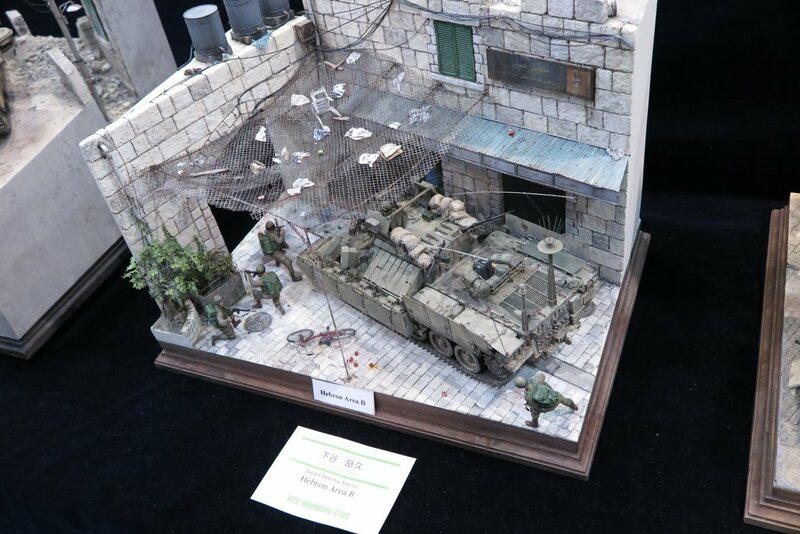 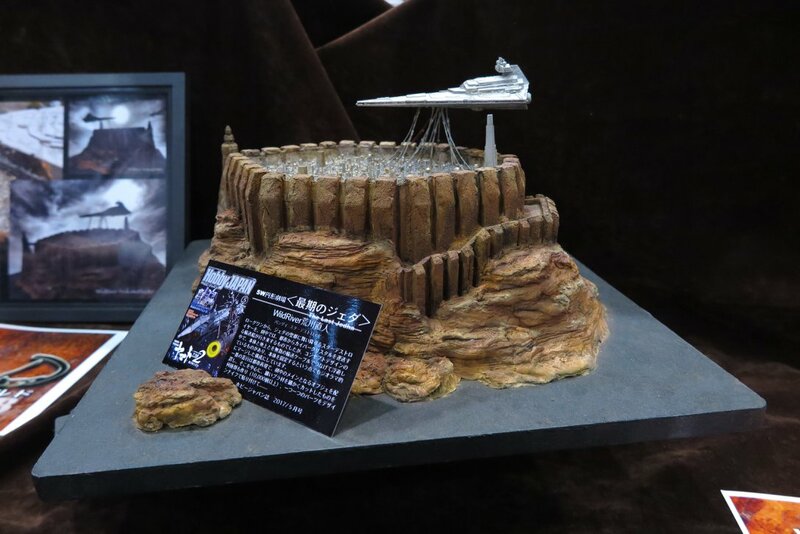 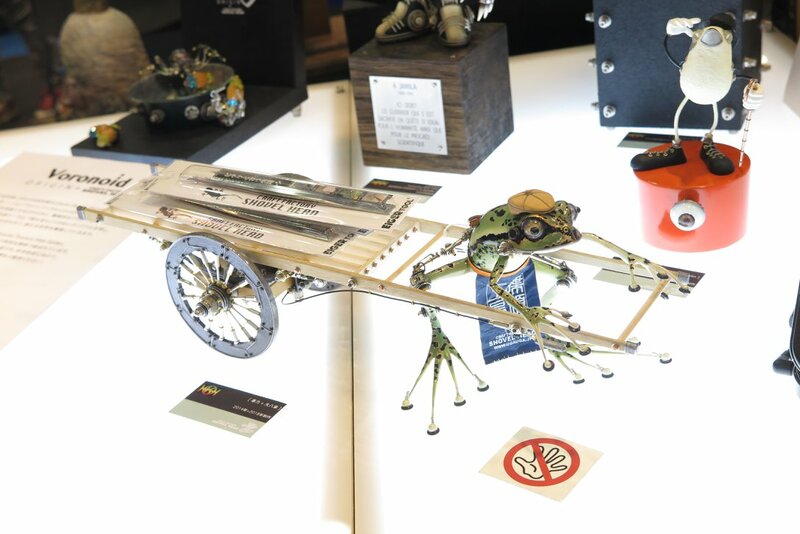 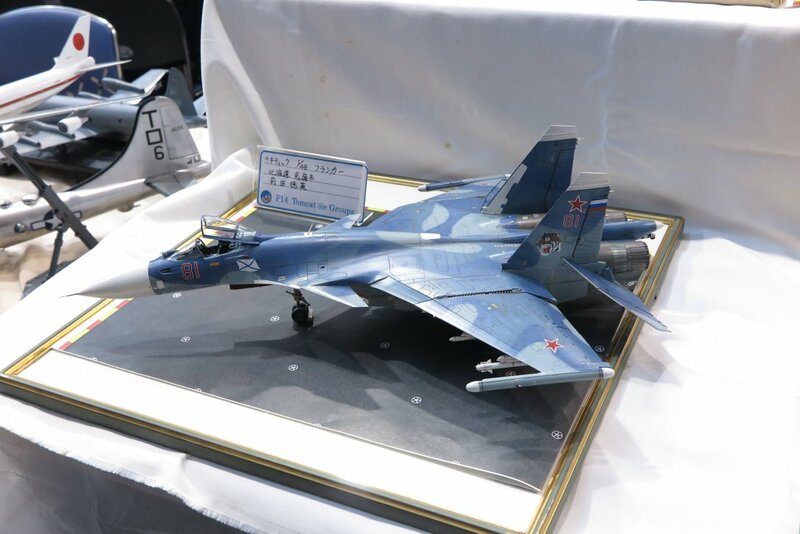 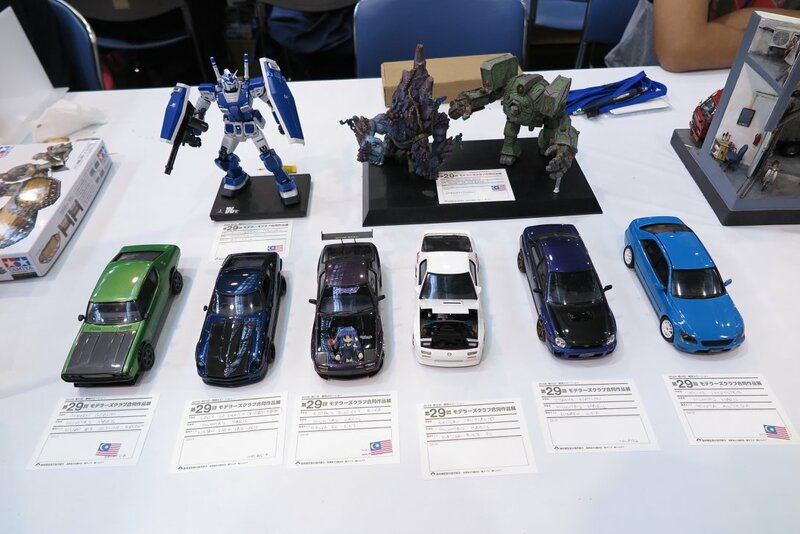 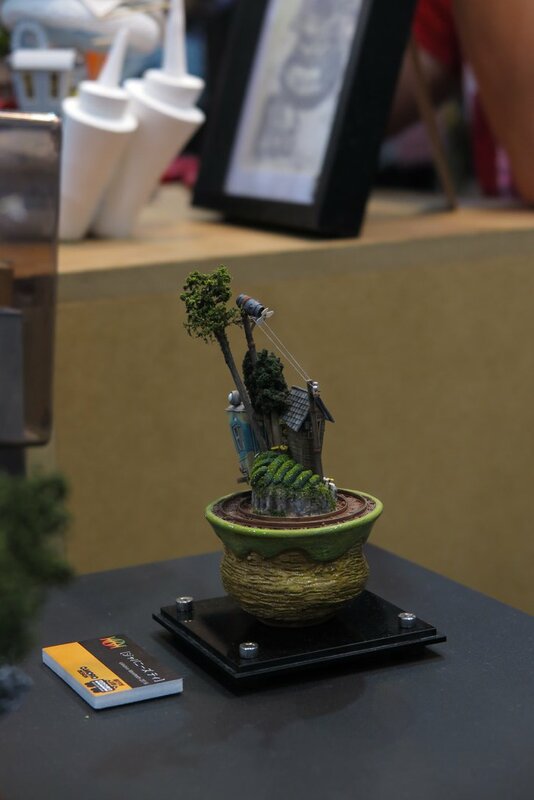 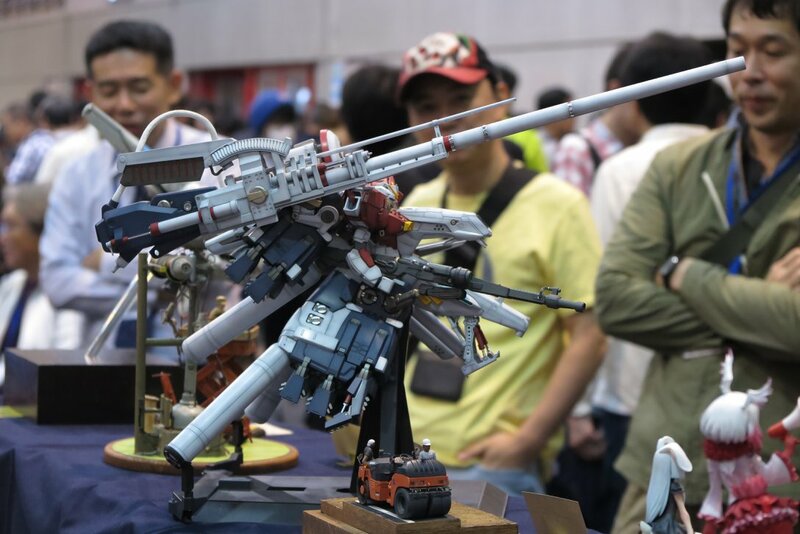 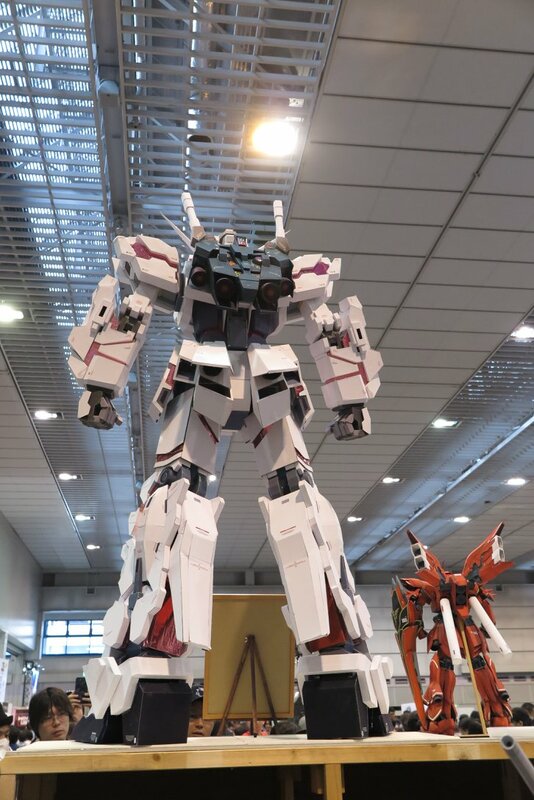 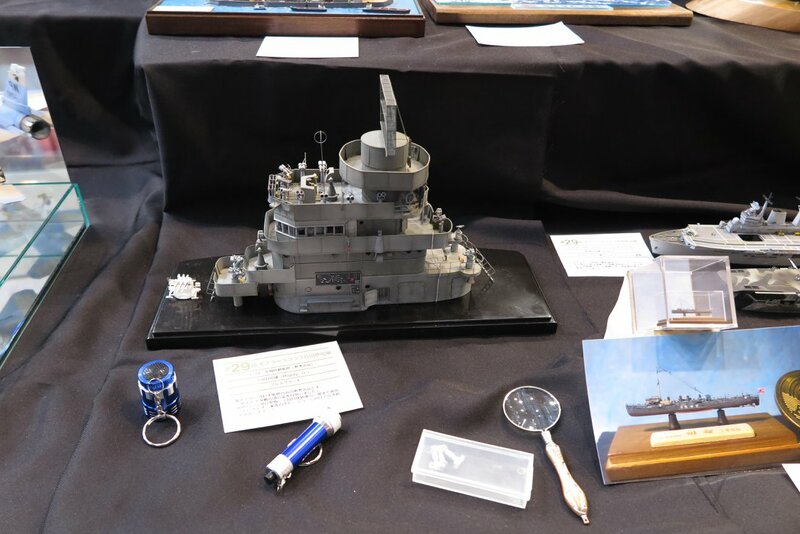 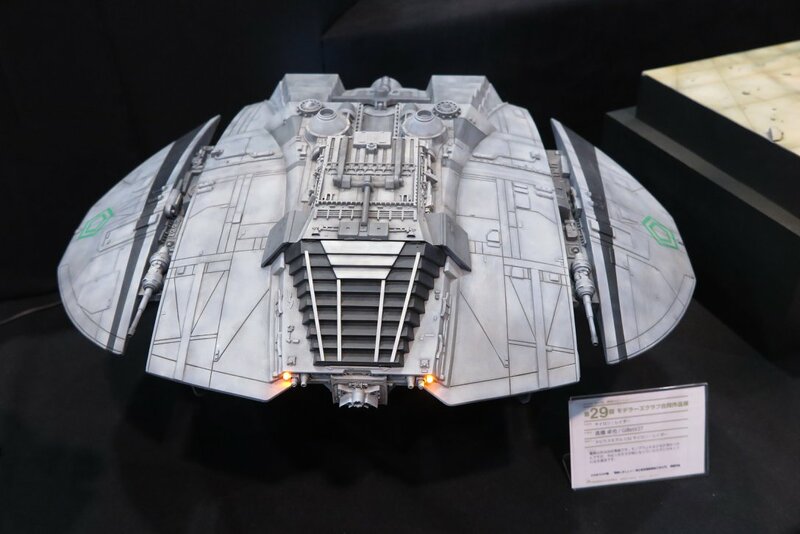 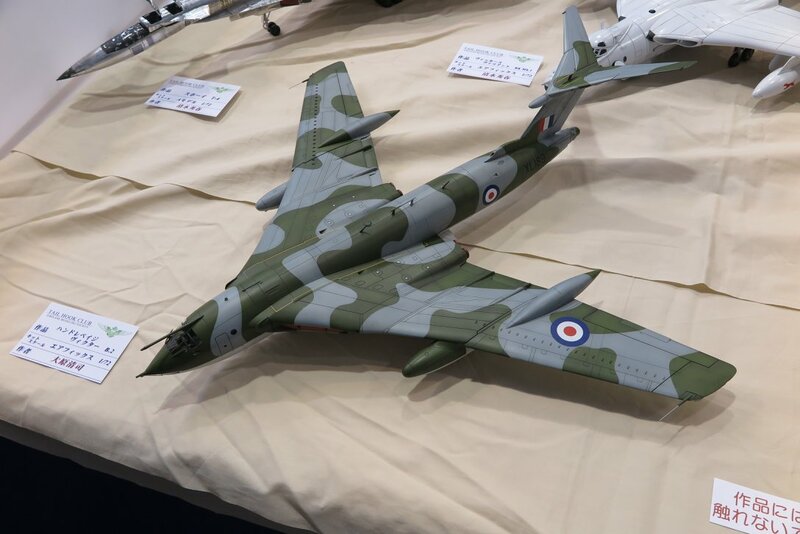 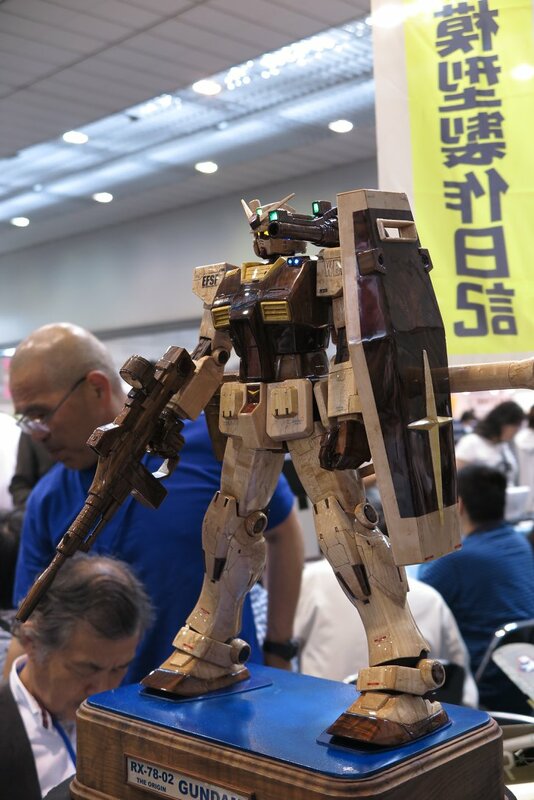 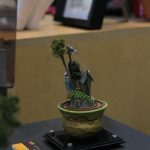 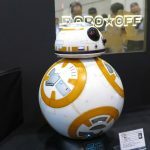 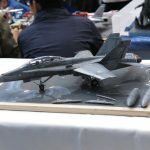 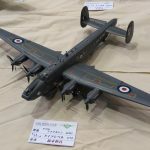 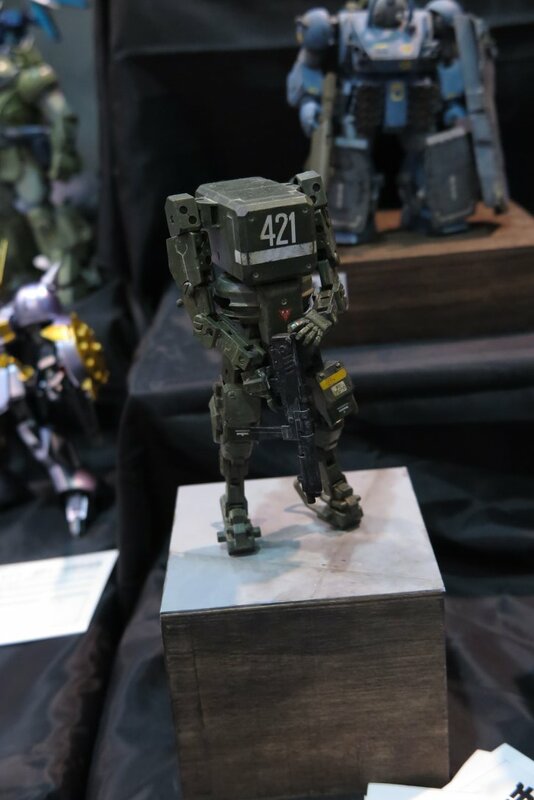 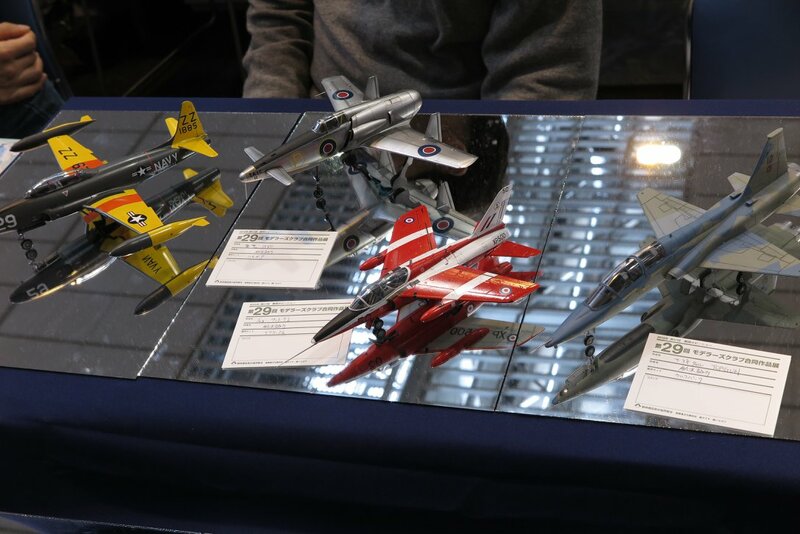 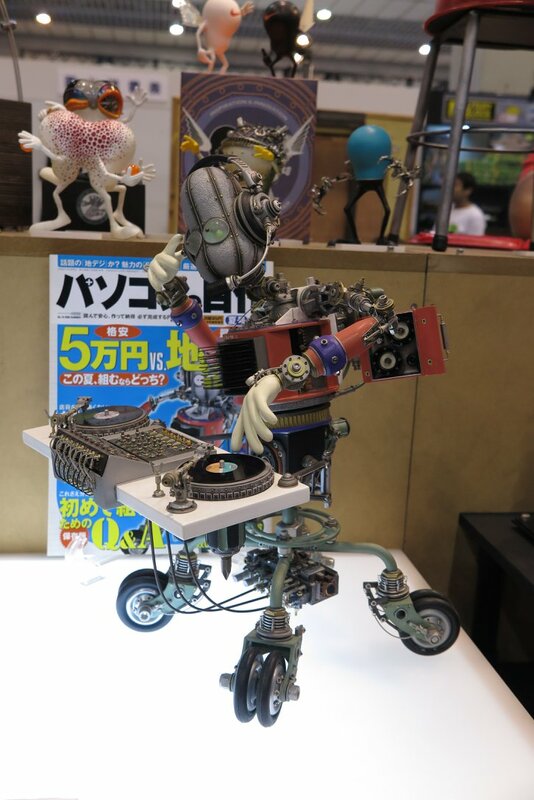 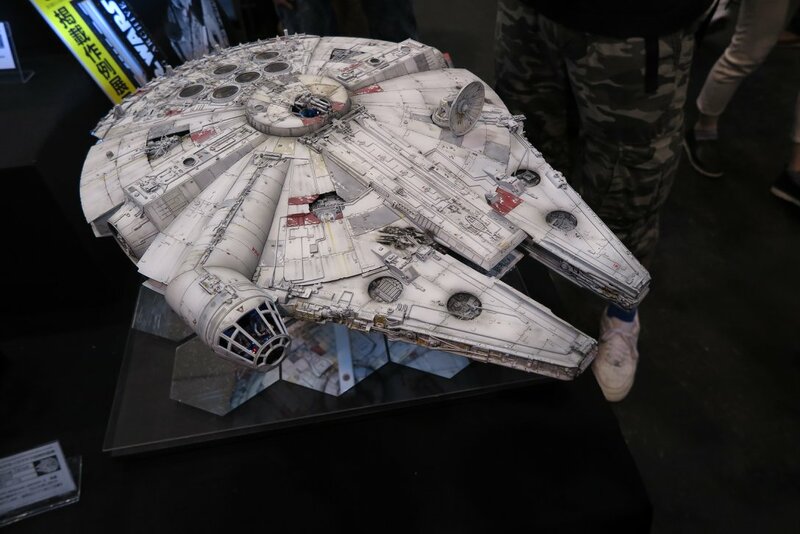 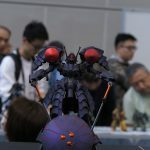 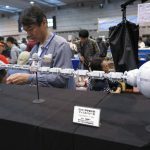 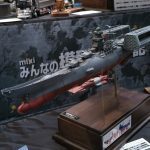 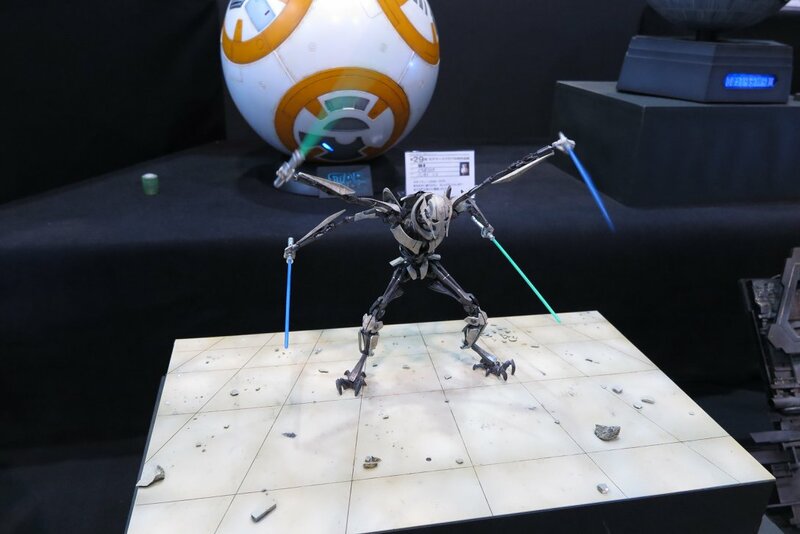 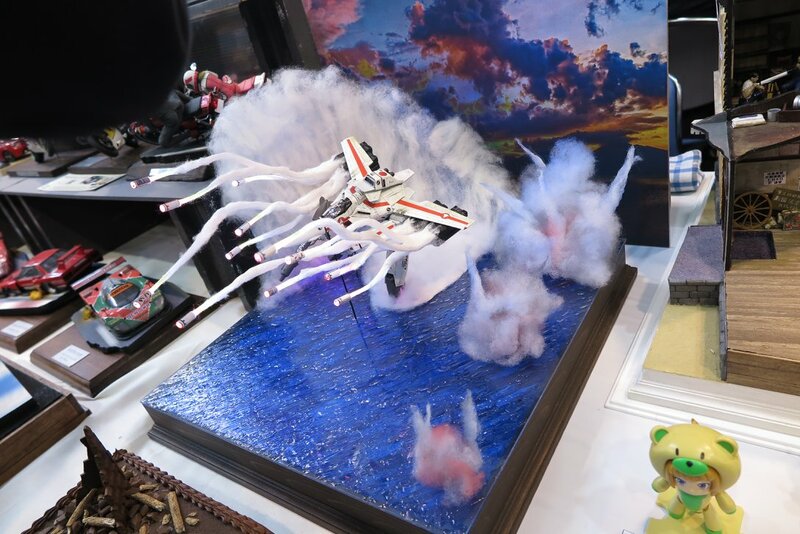 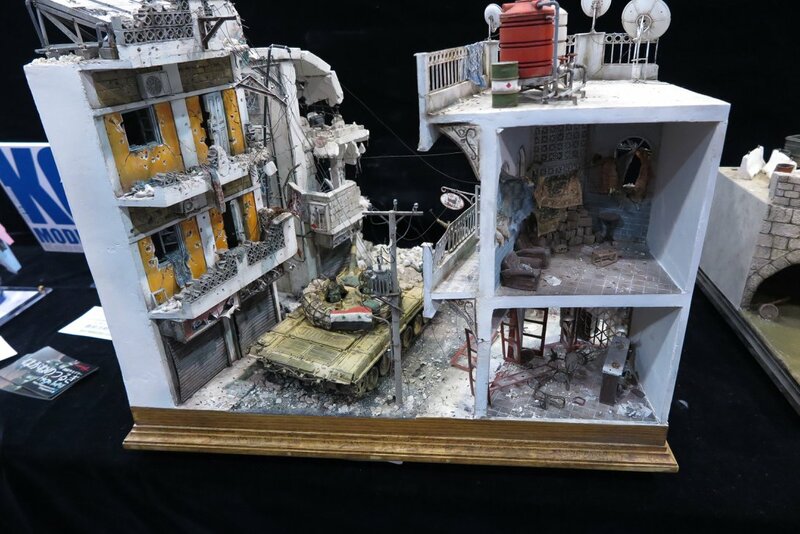 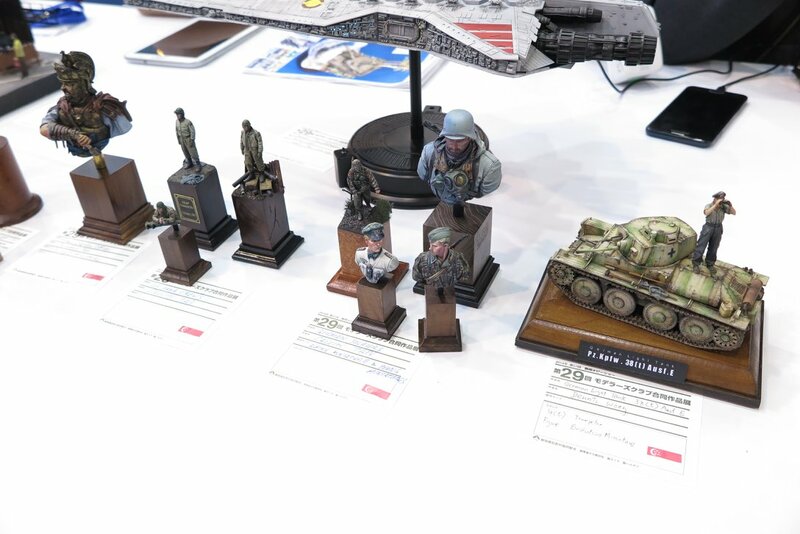 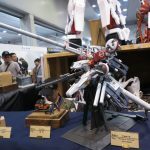 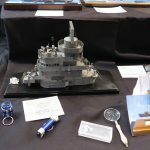 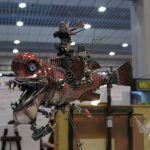 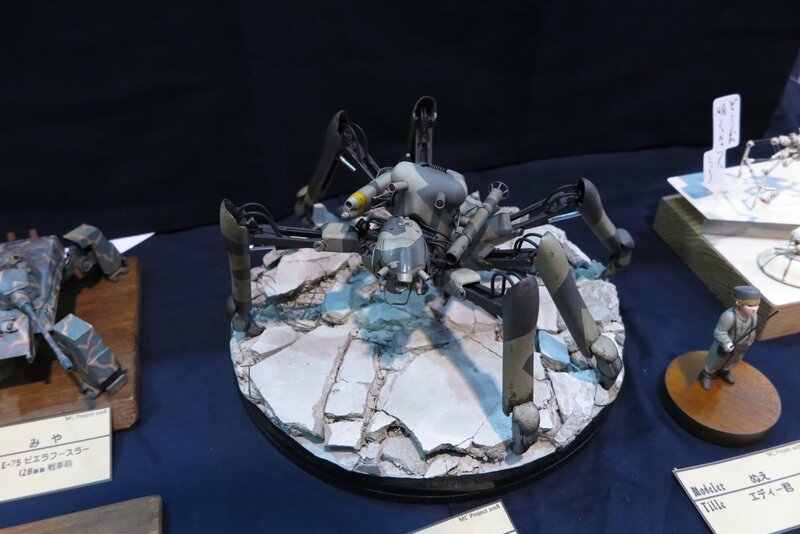 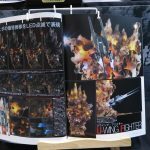 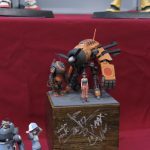 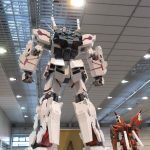 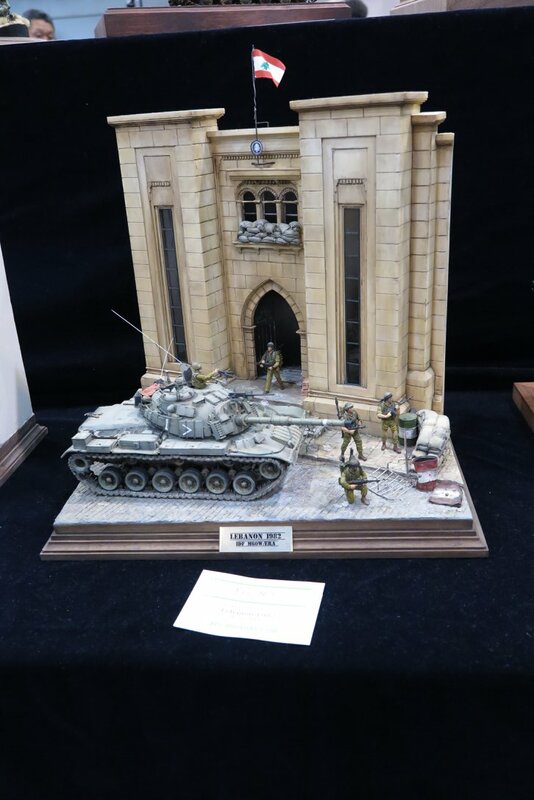 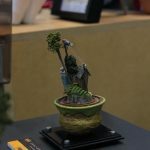 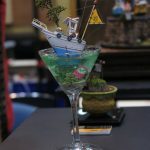 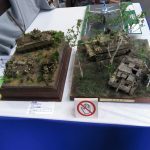 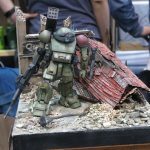 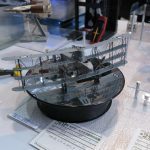 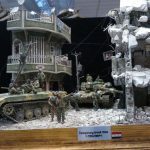 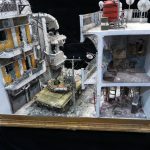 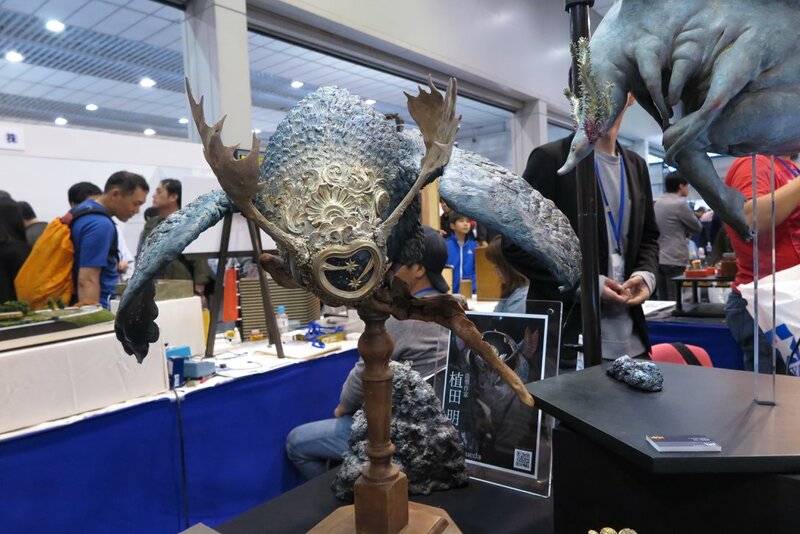 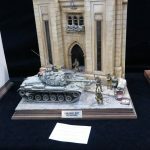 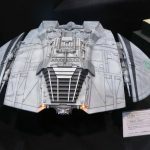 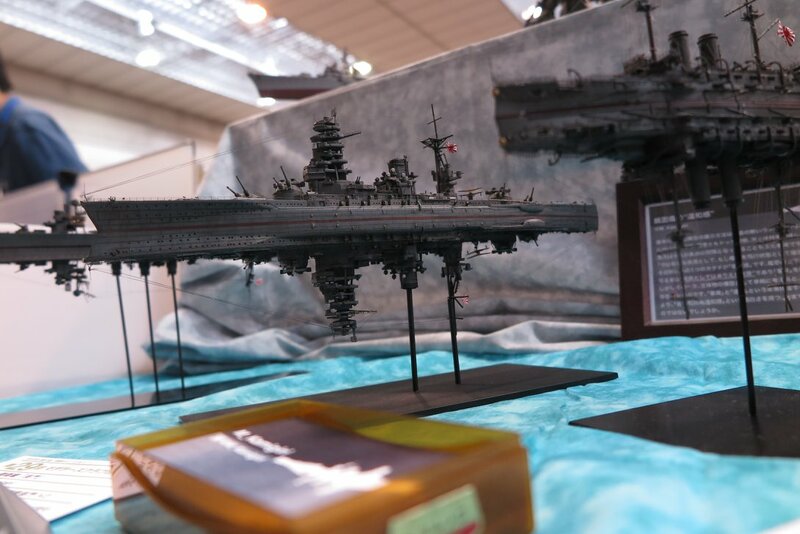 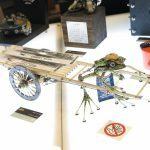 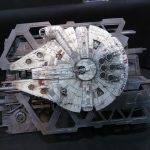 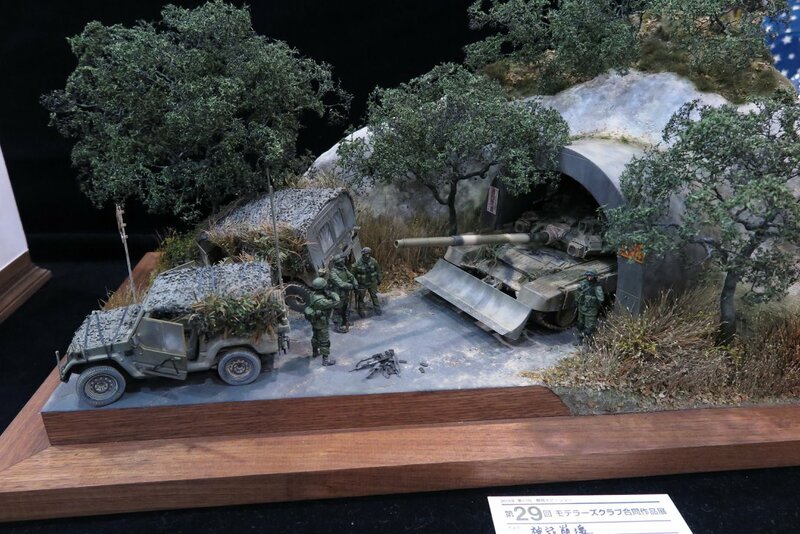 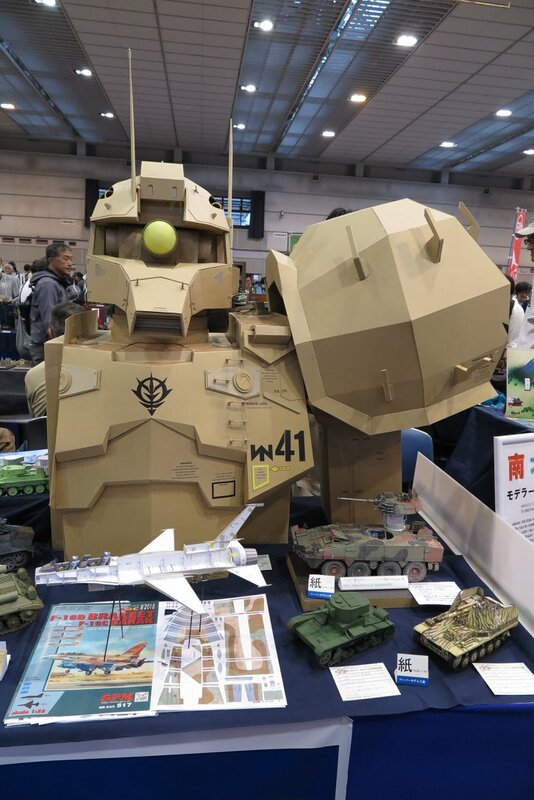 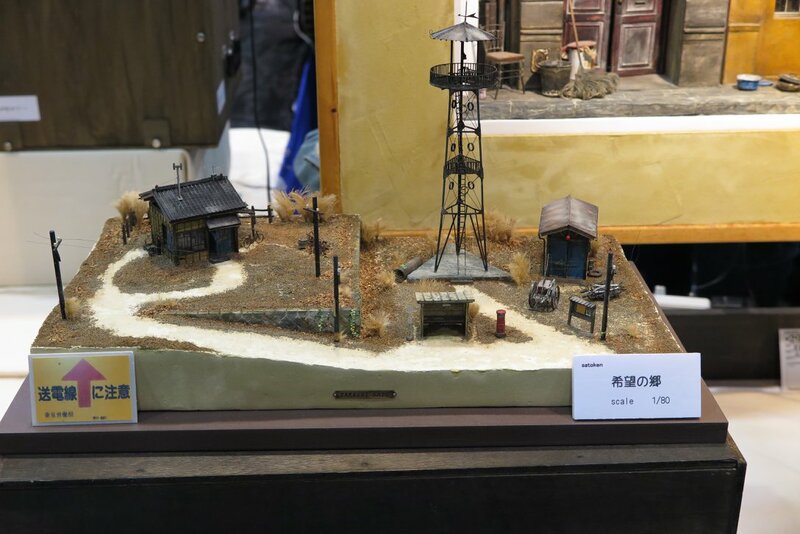 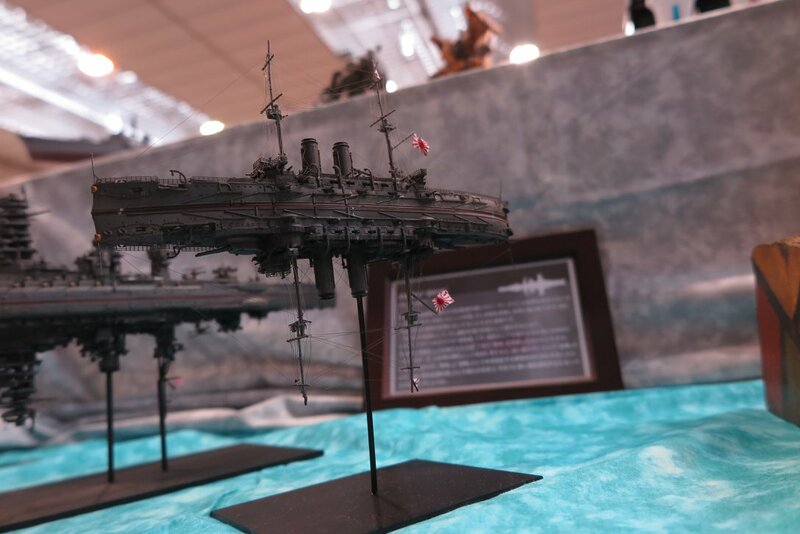 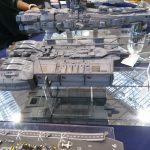 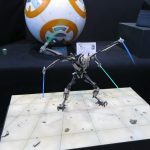 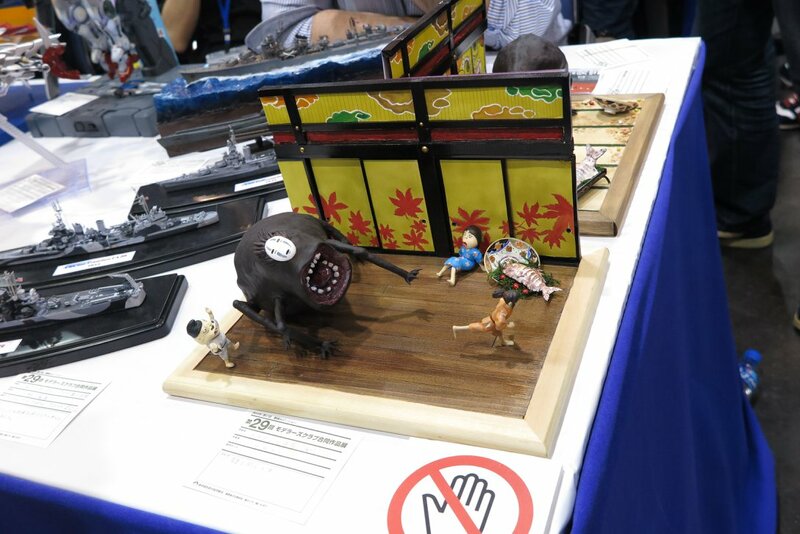 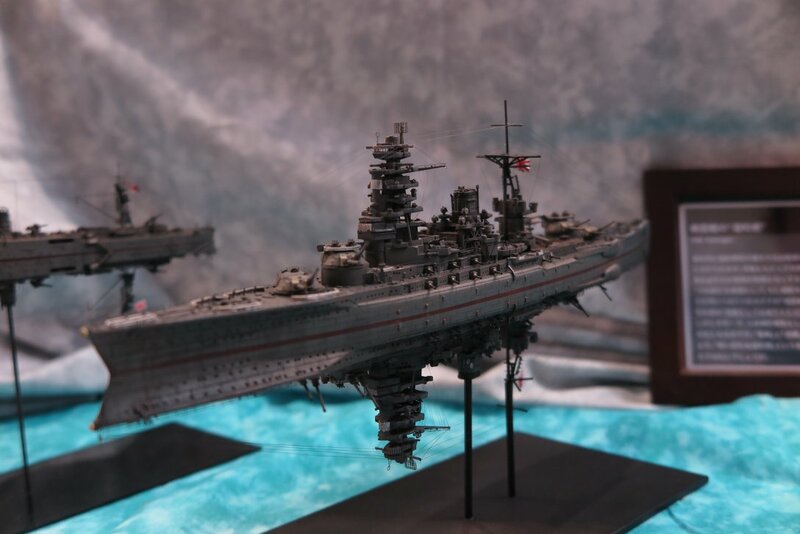 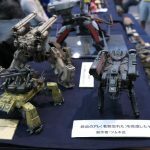 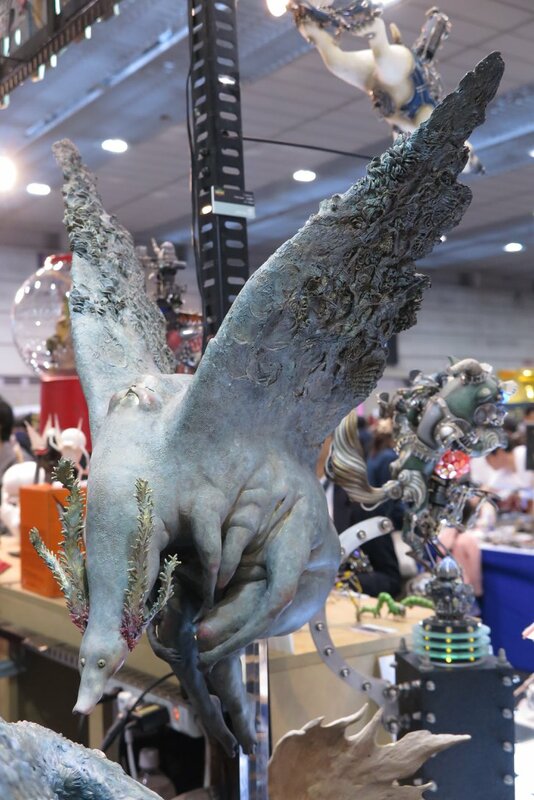 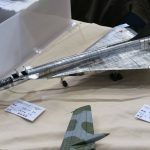 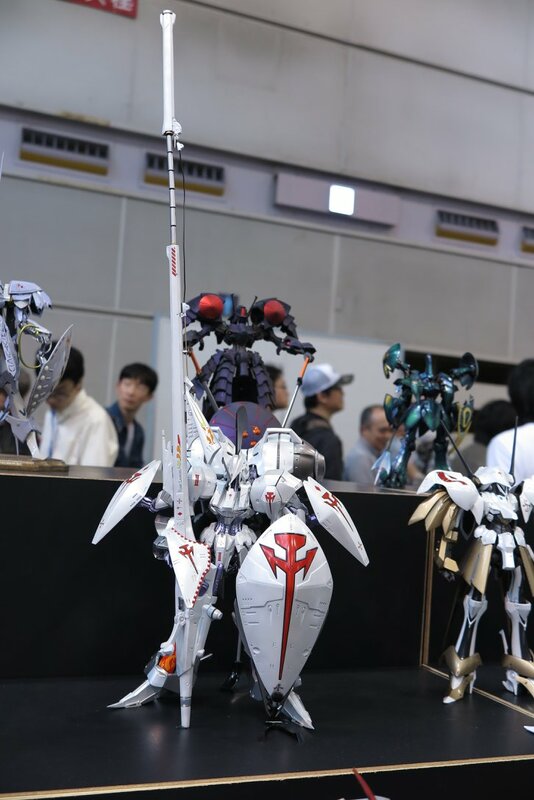 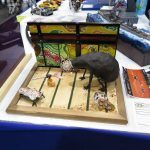 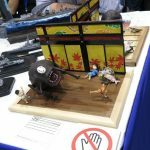 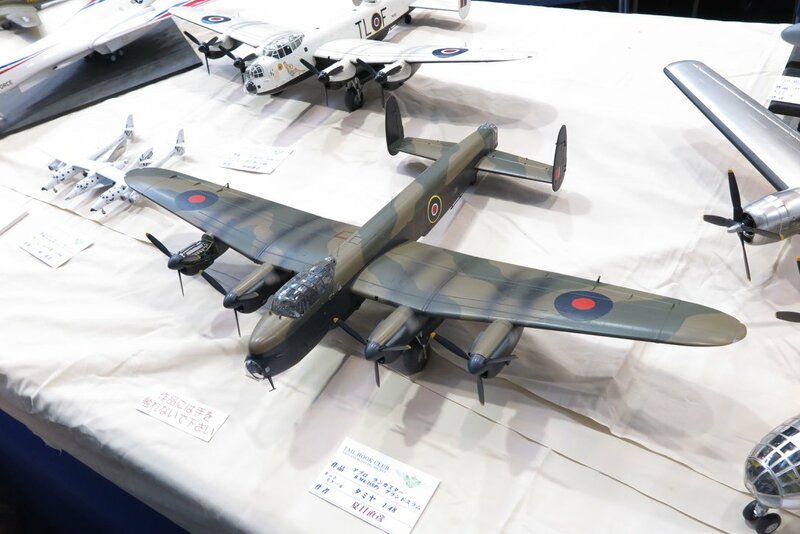 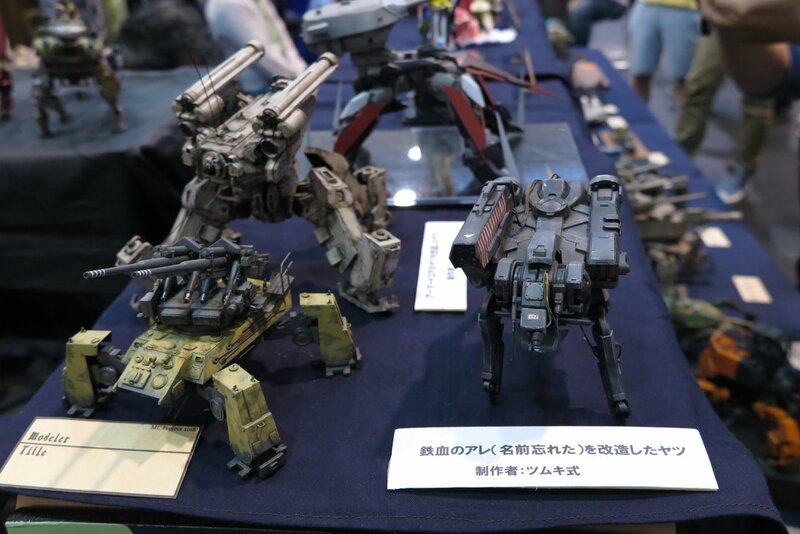 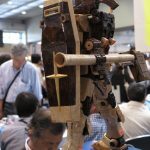 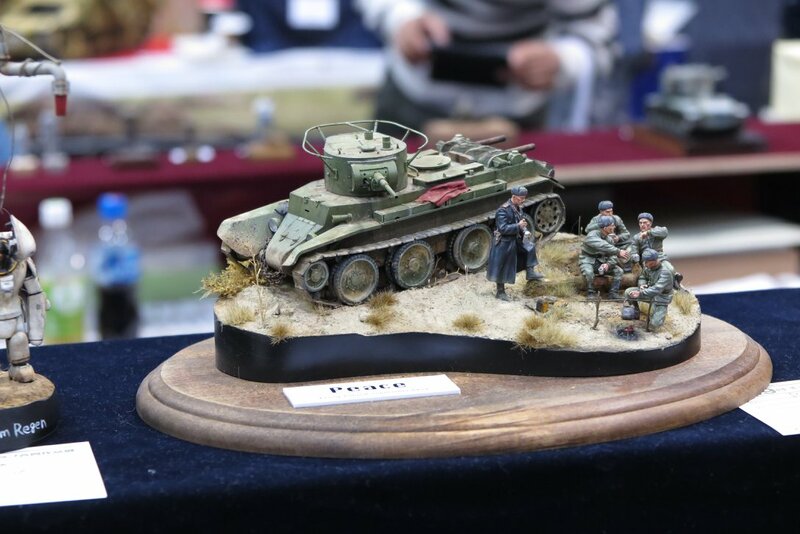 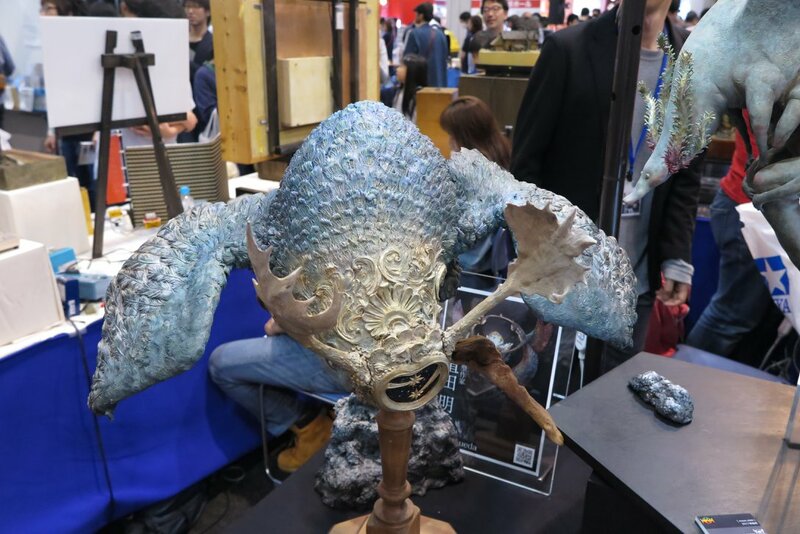 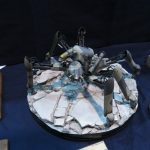 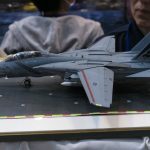 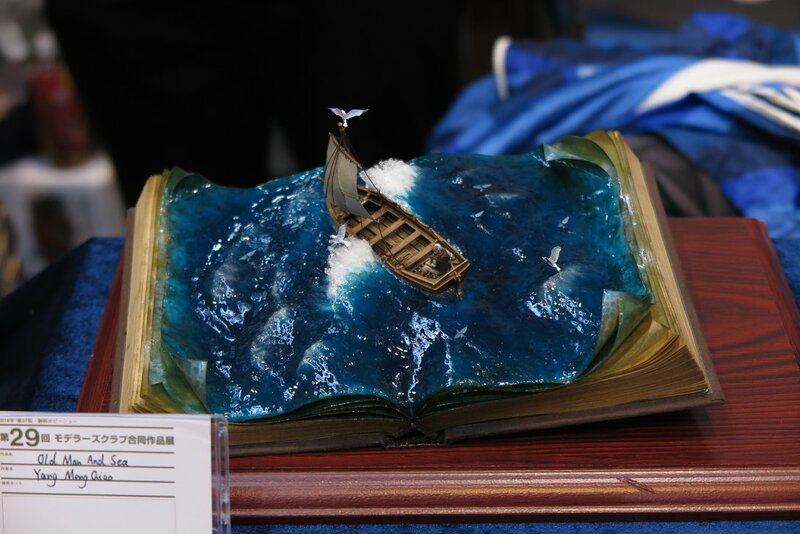 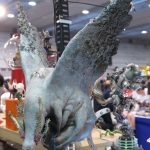 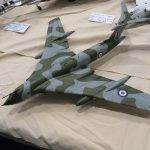 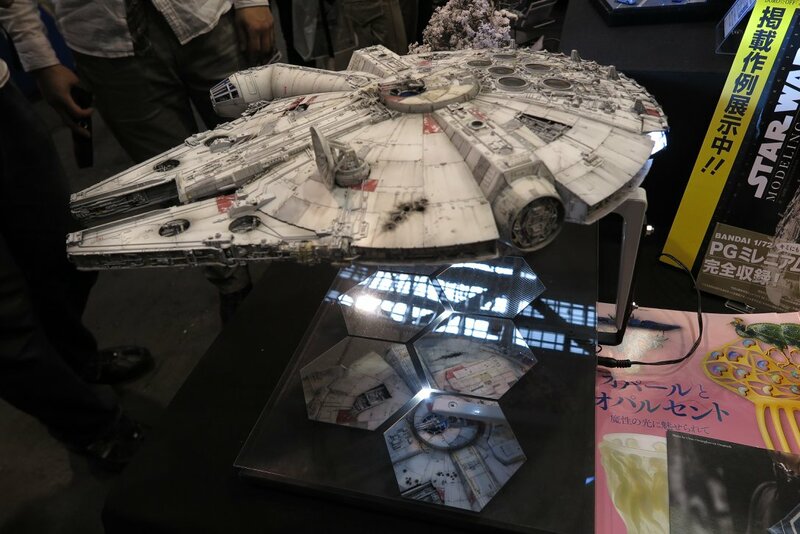 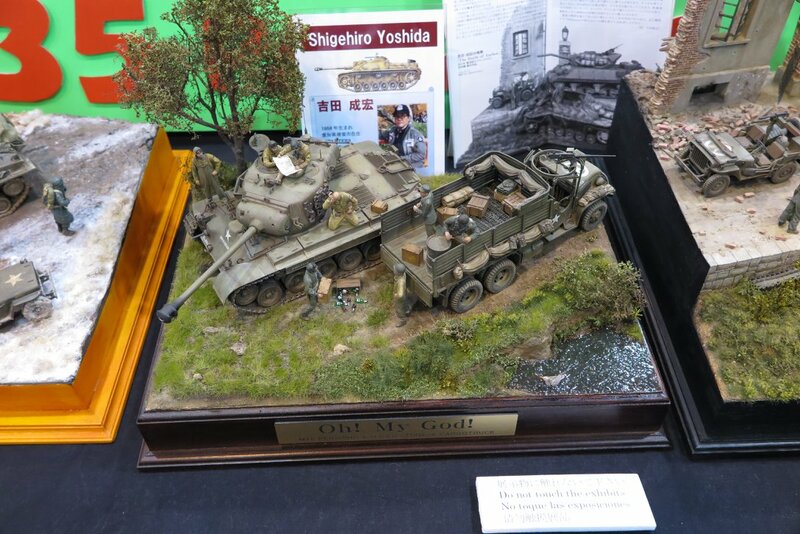 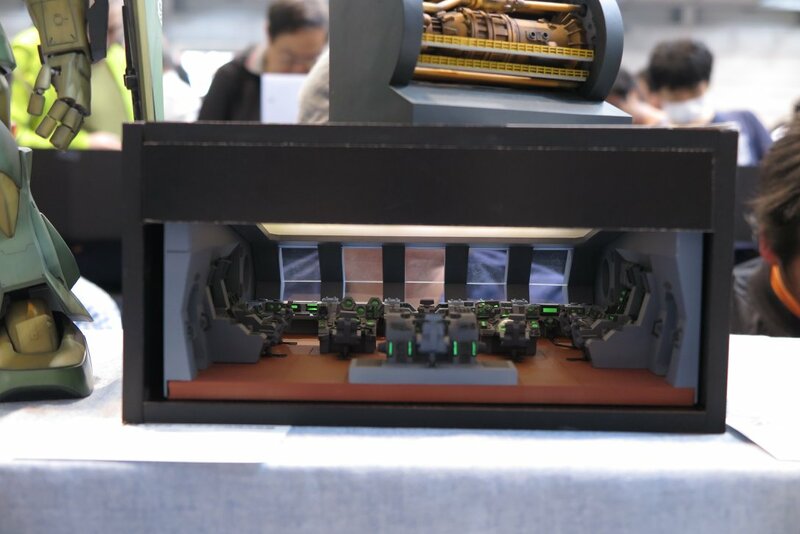 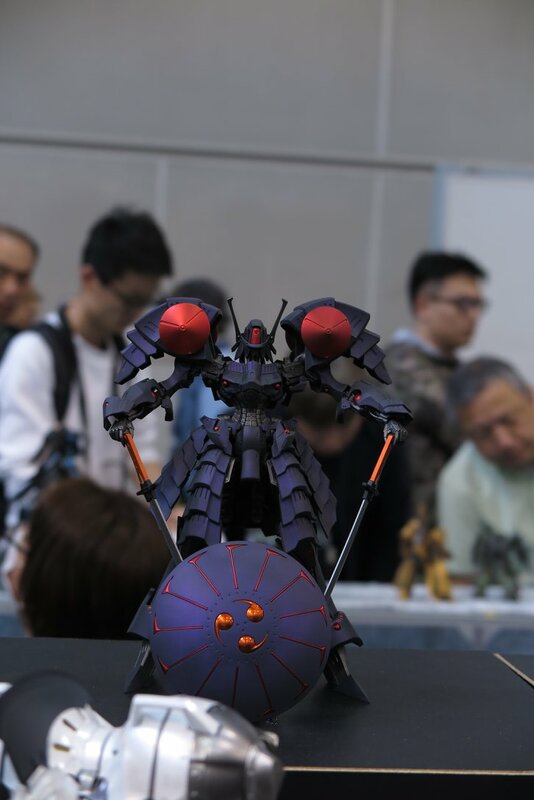 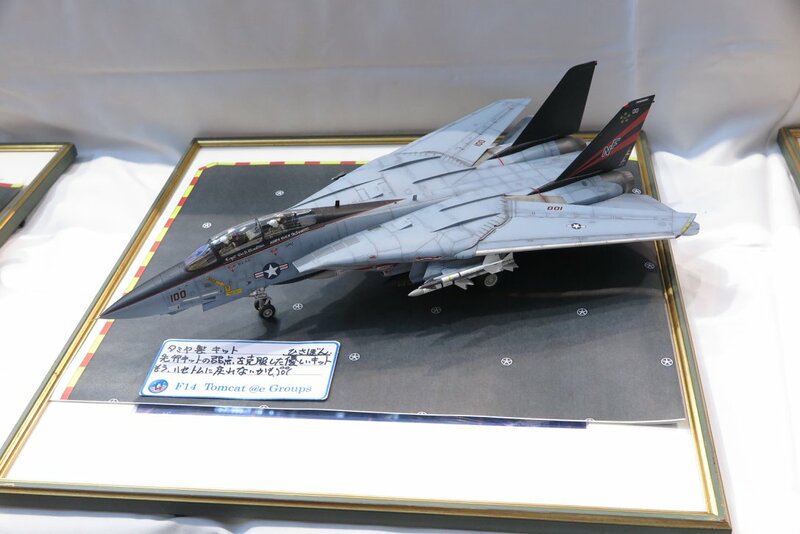 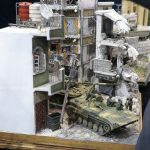 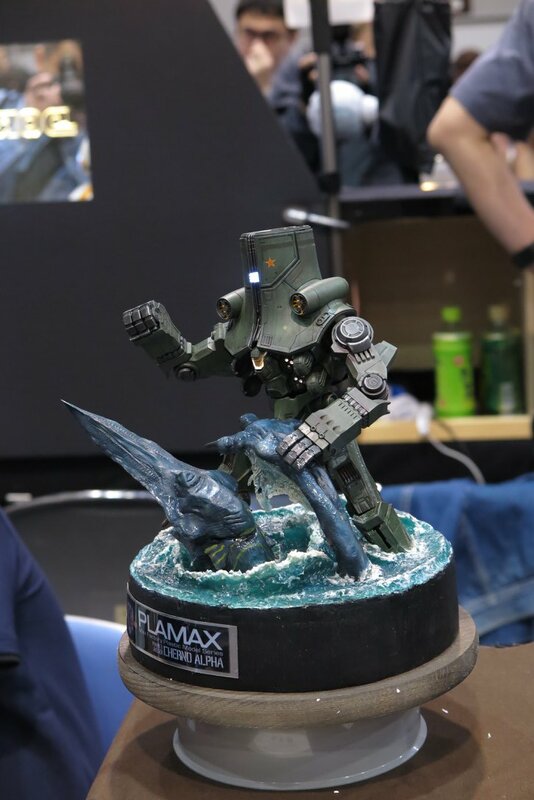 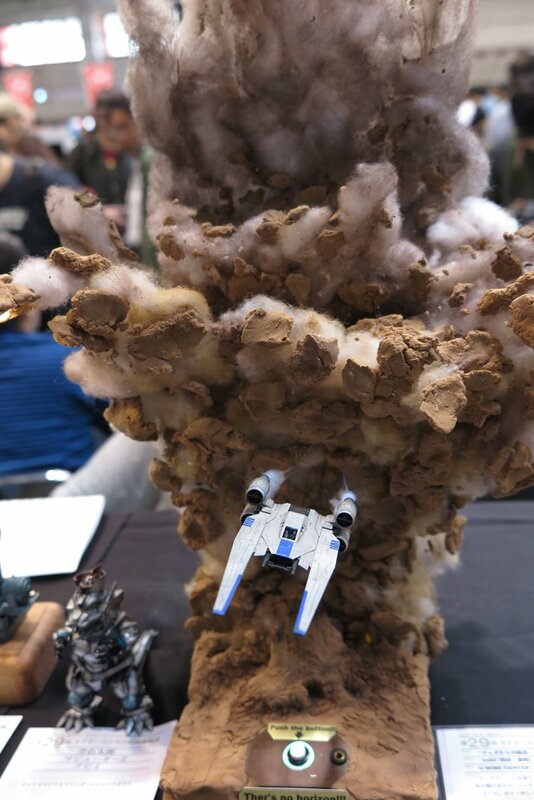 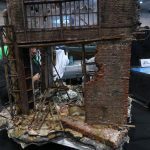 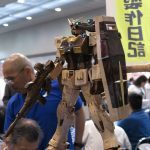 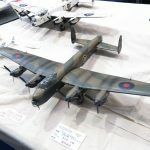 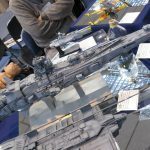 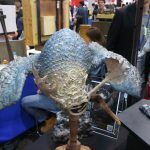 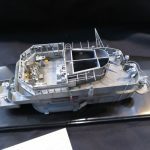 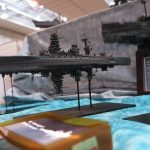 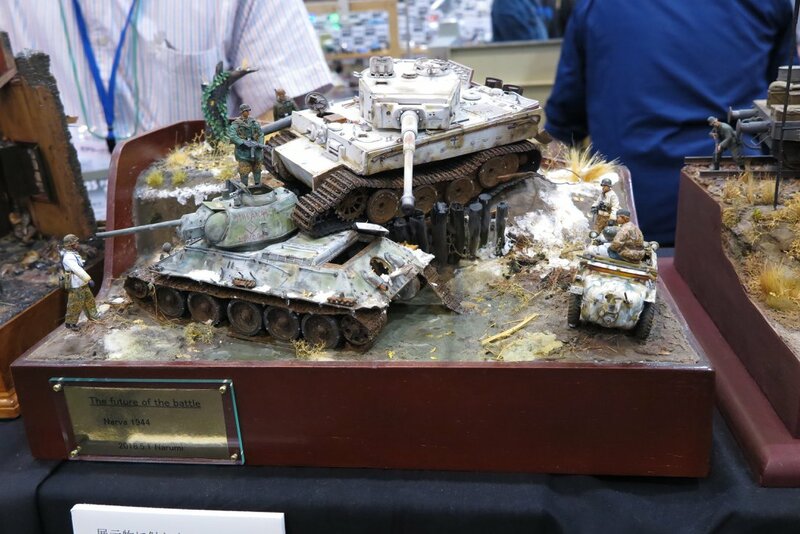 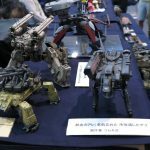 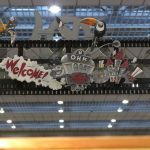 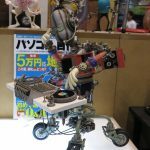 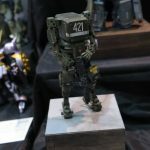 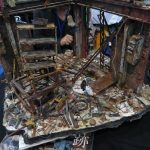 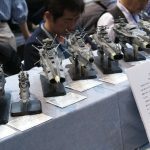 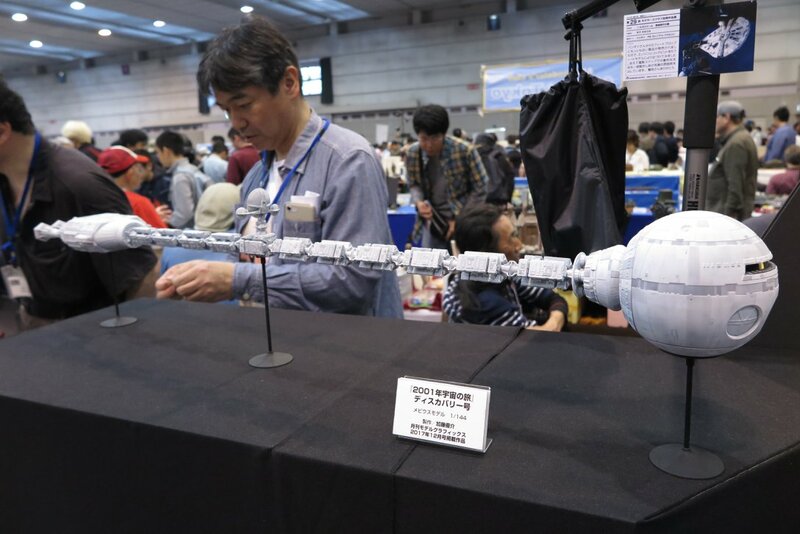 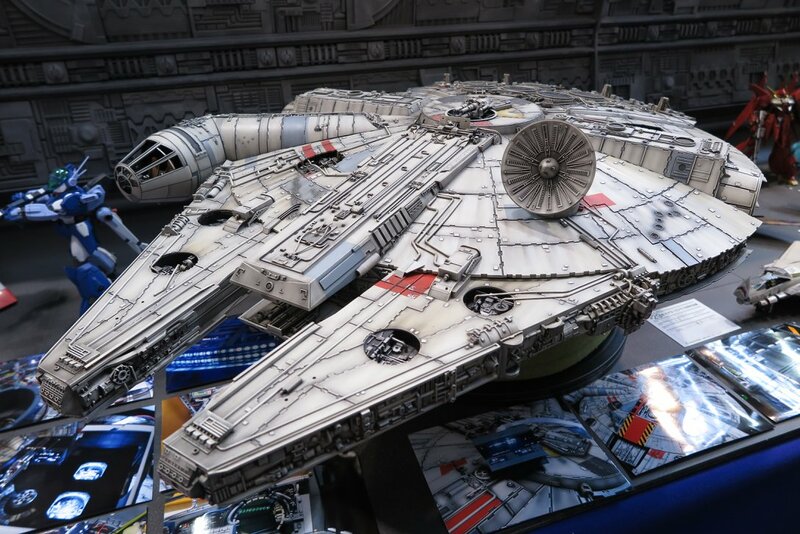 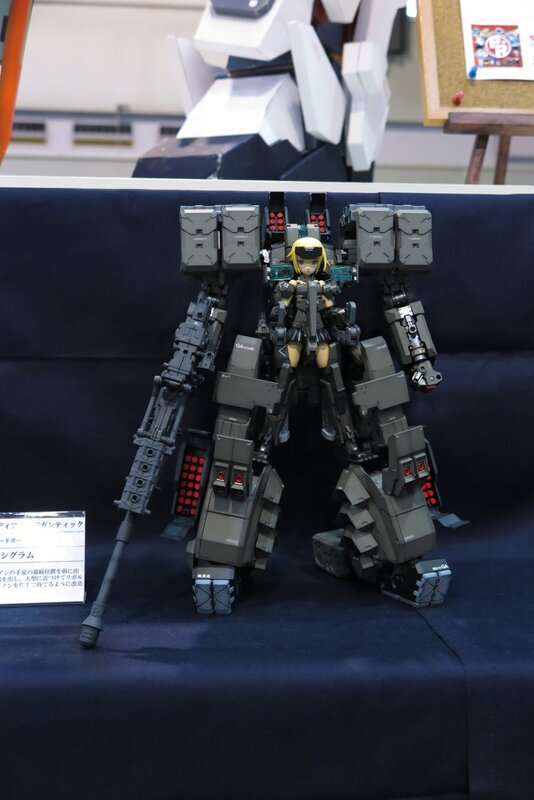 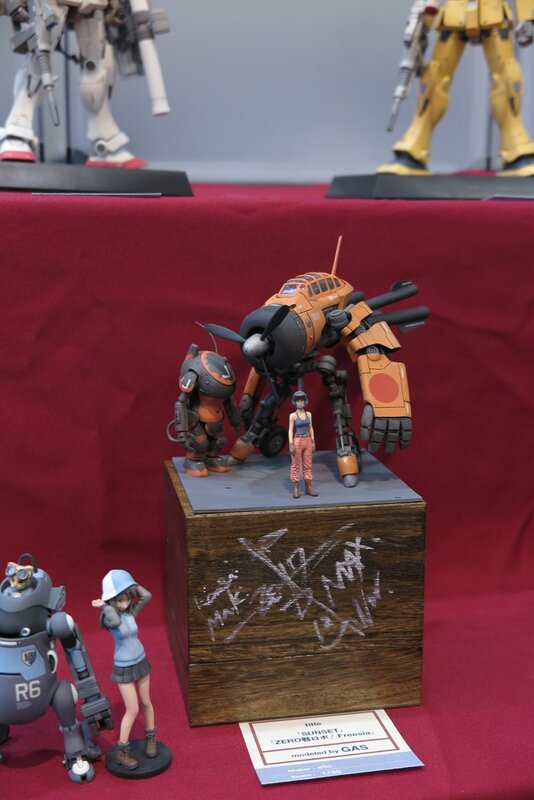 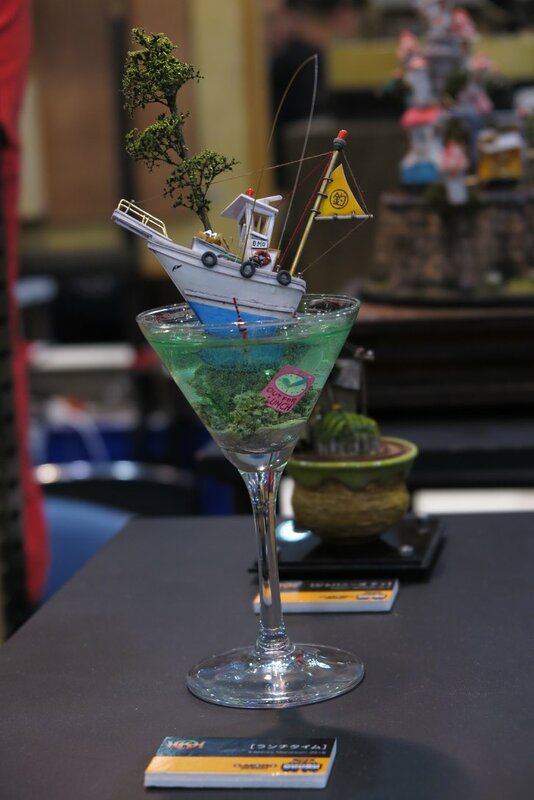 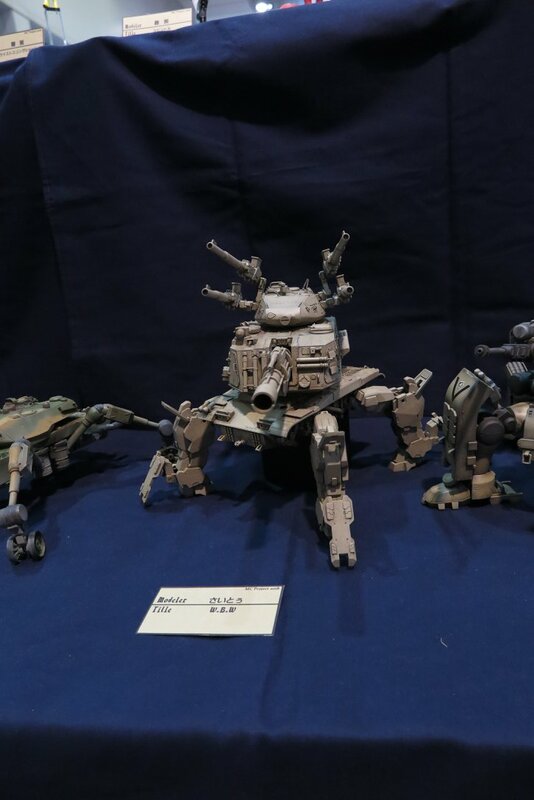 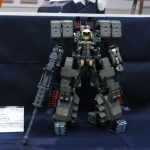 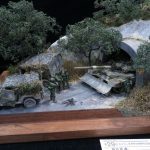 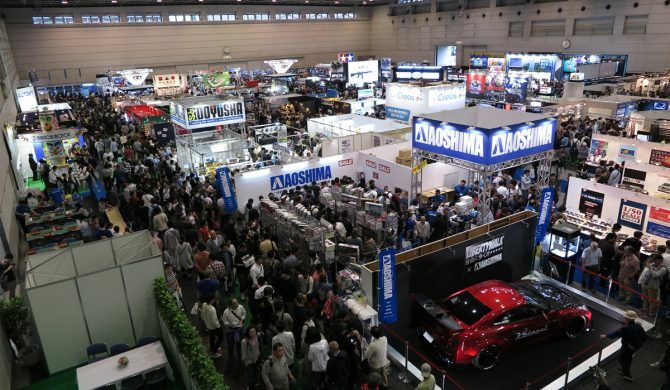 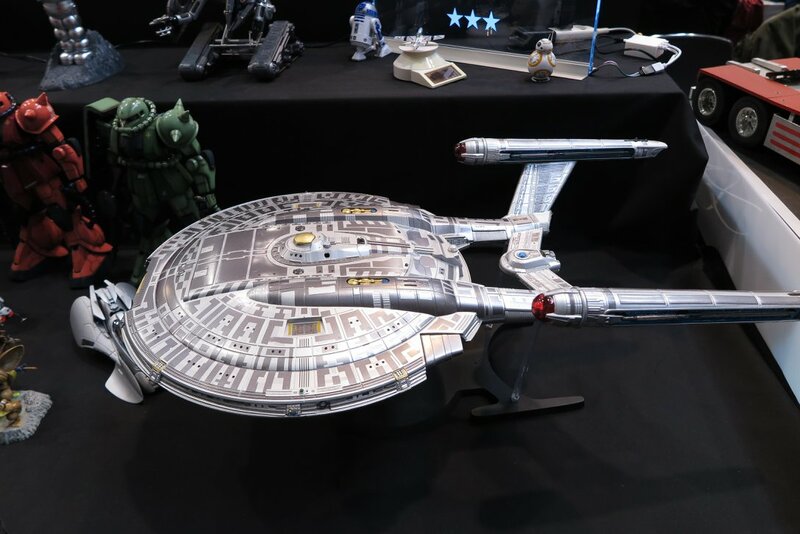 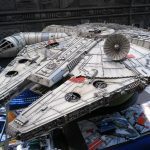 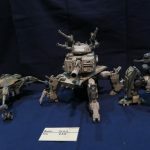 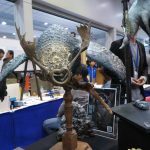 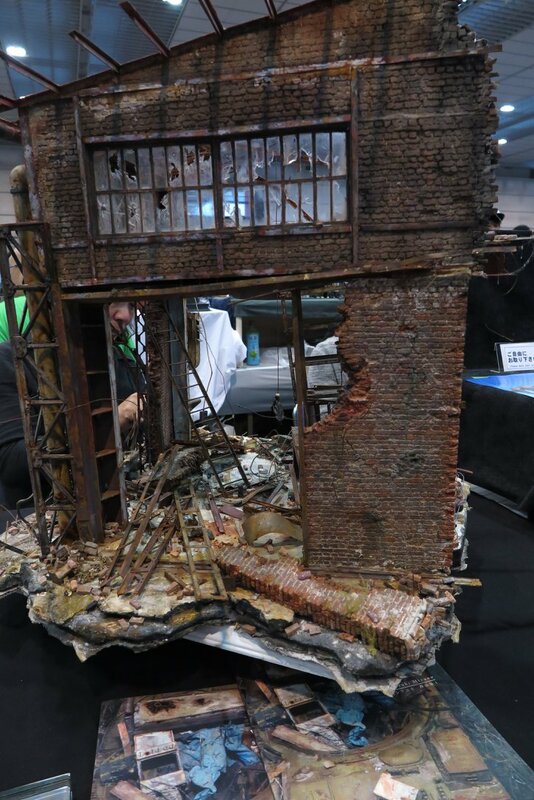 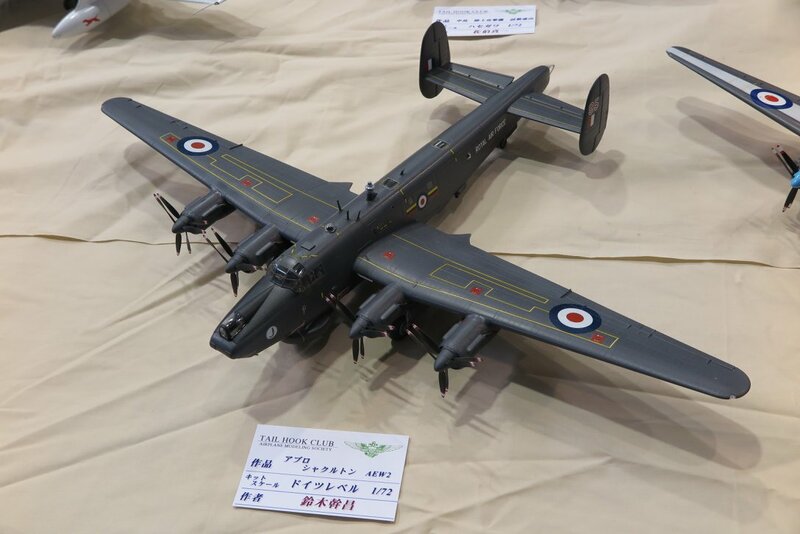 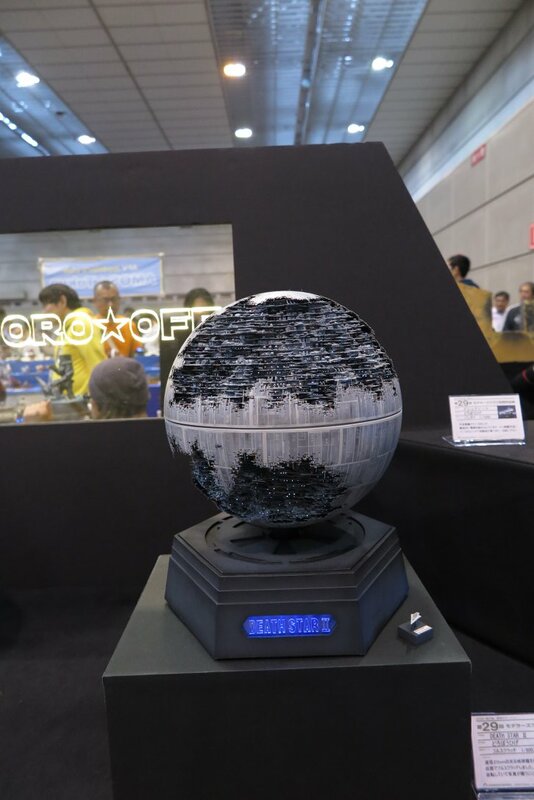 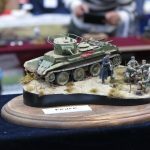 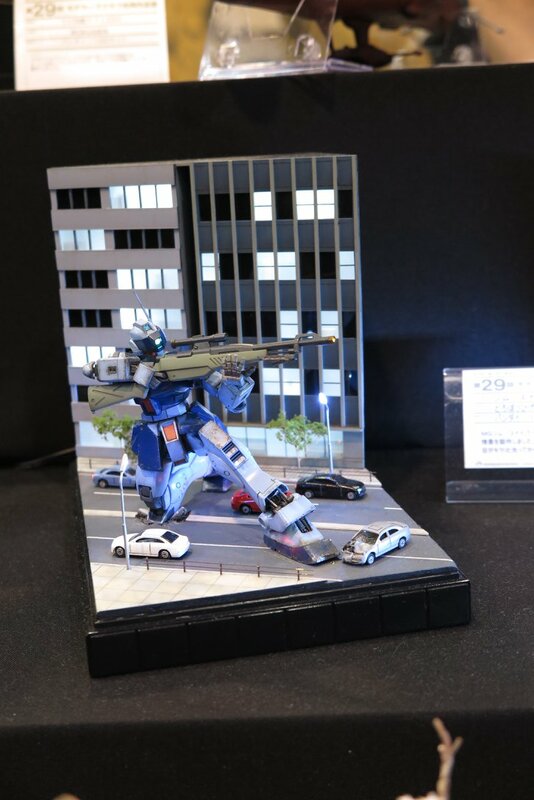 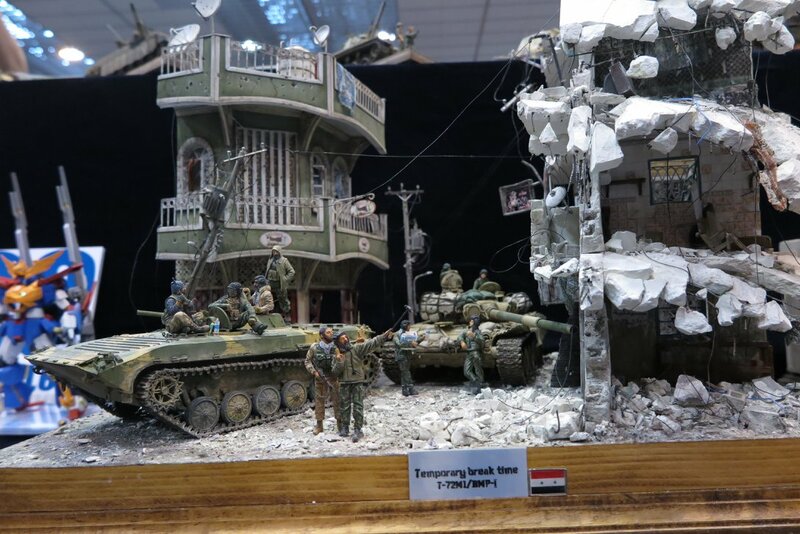 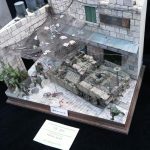 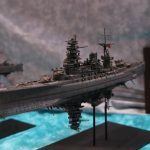 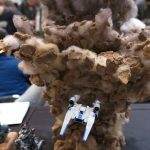 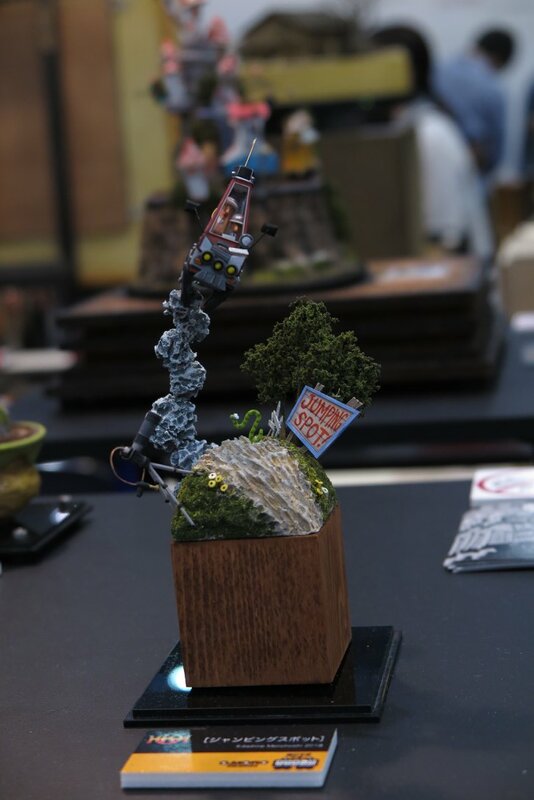 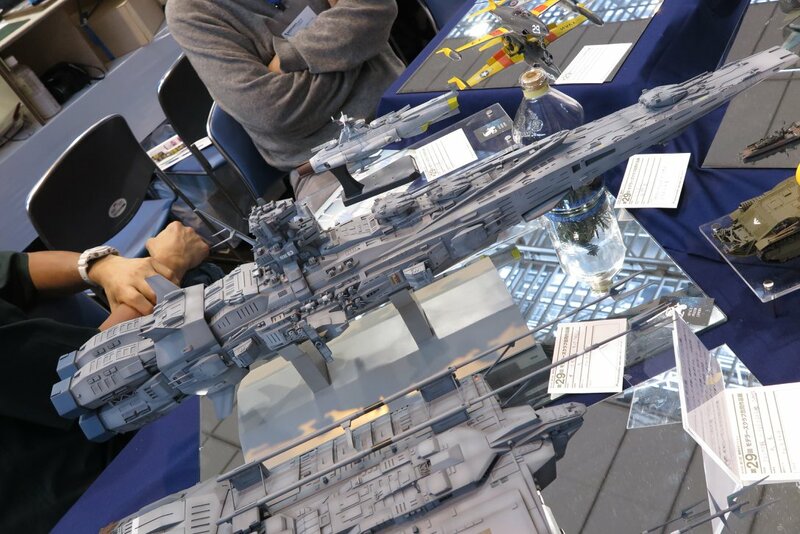 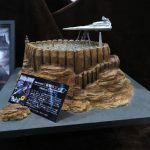 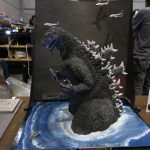 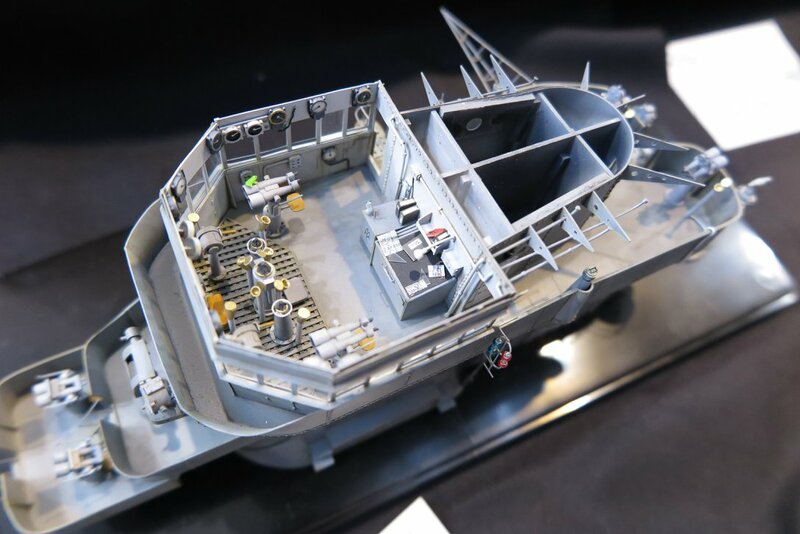 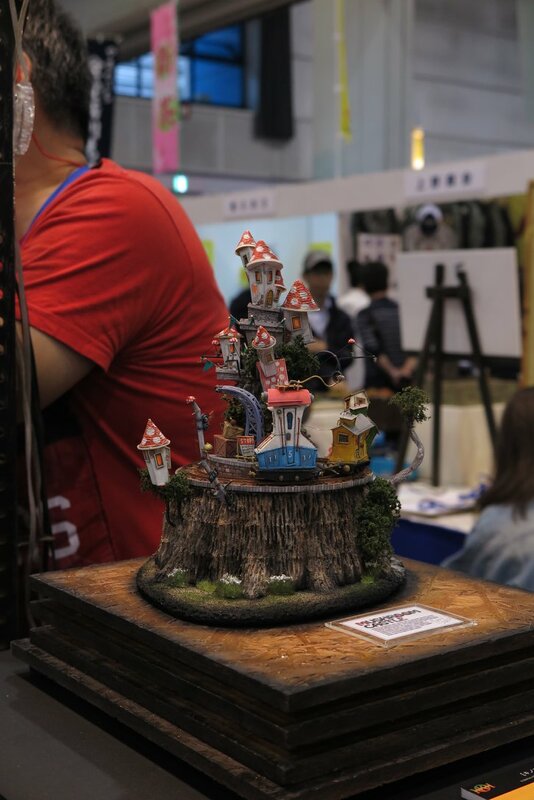 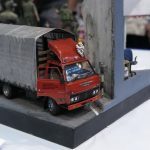 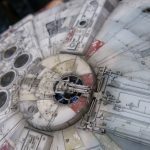 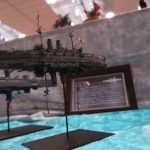 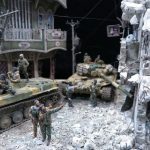 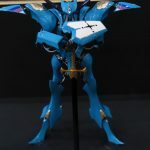 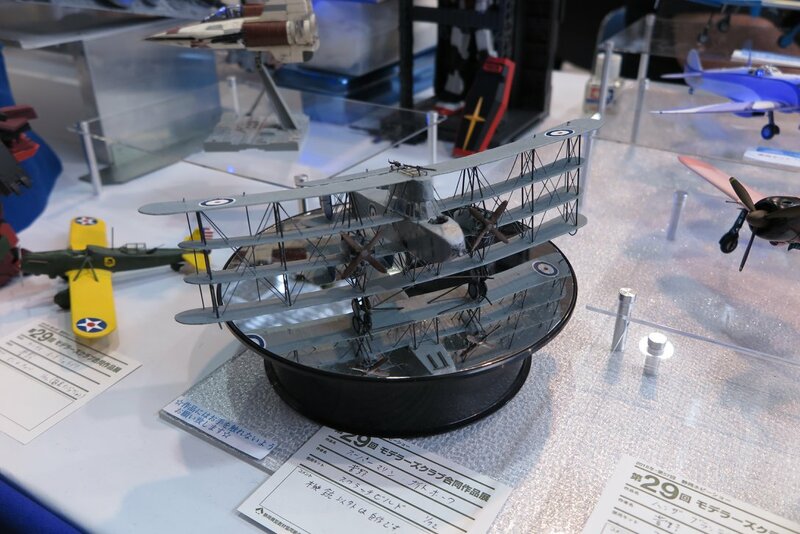 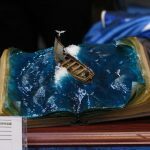 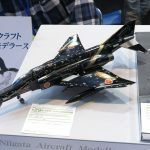 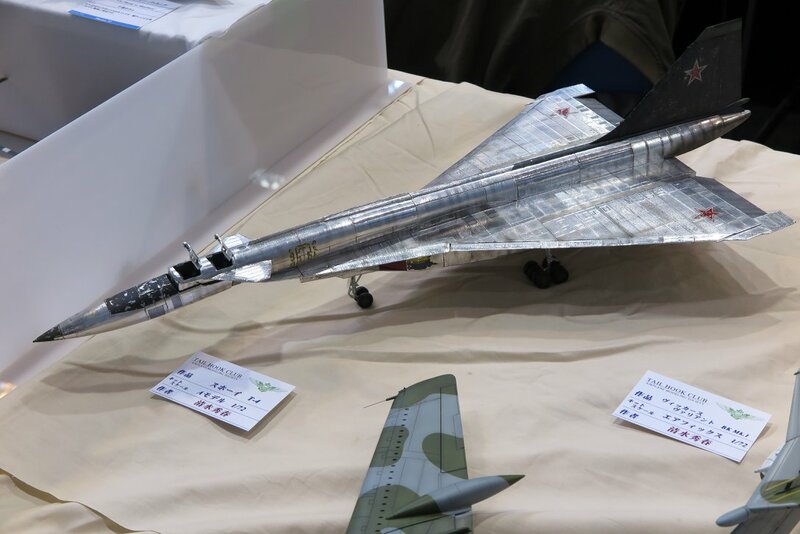 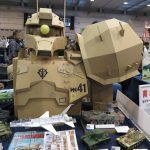 Shizuoka Hobby show are 4 days show, and Thursday Friday open for trader only, Saturday and Sunday open for all visitor, and hobby clubs only display their work during the weekend. 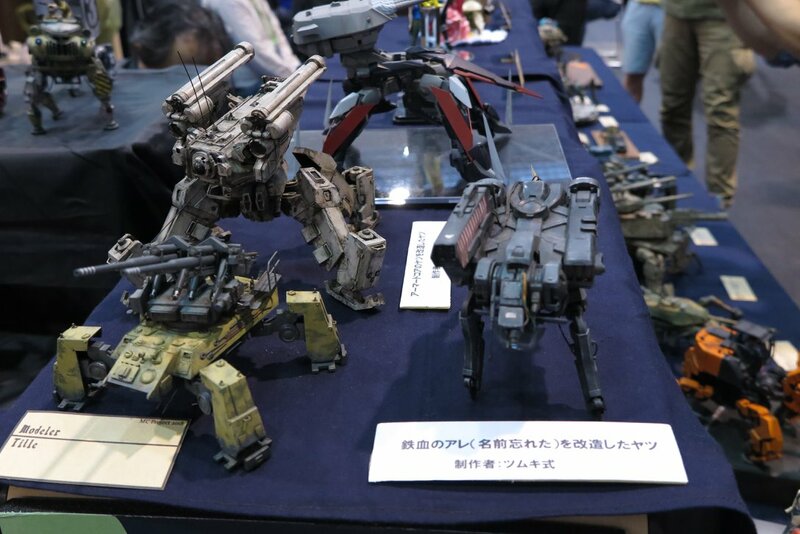 Here are some of the works display, i have only took a few, there are thousand of display there.